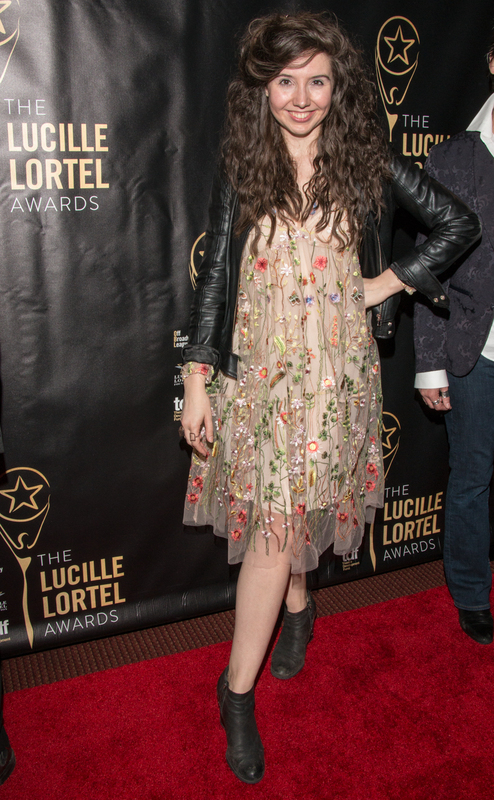 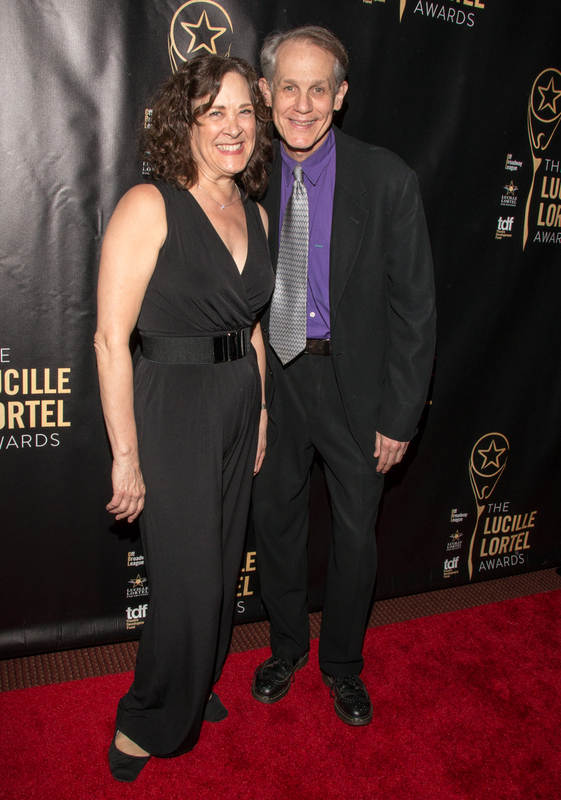 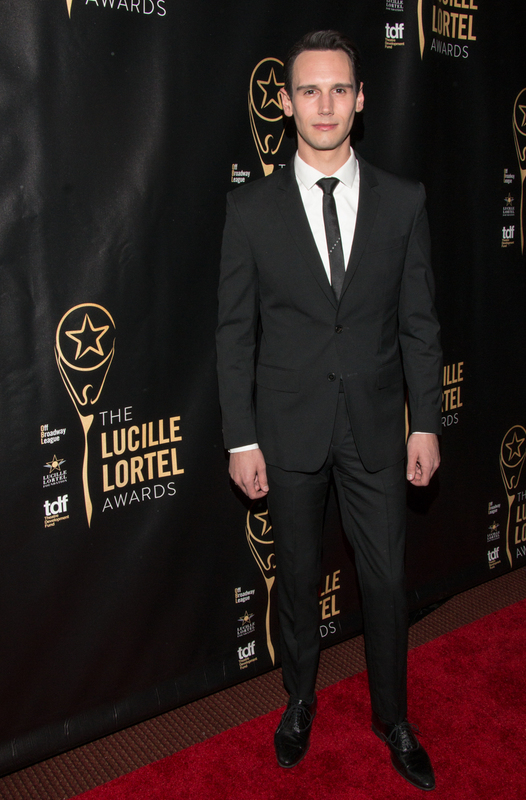 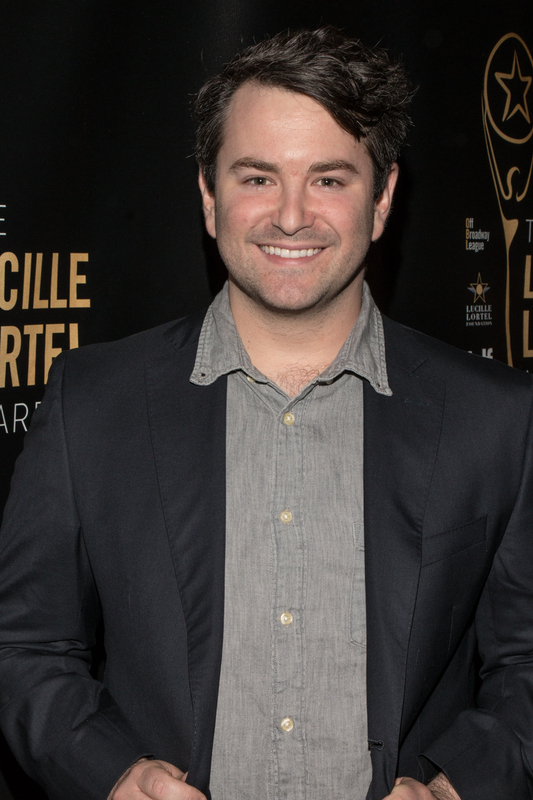 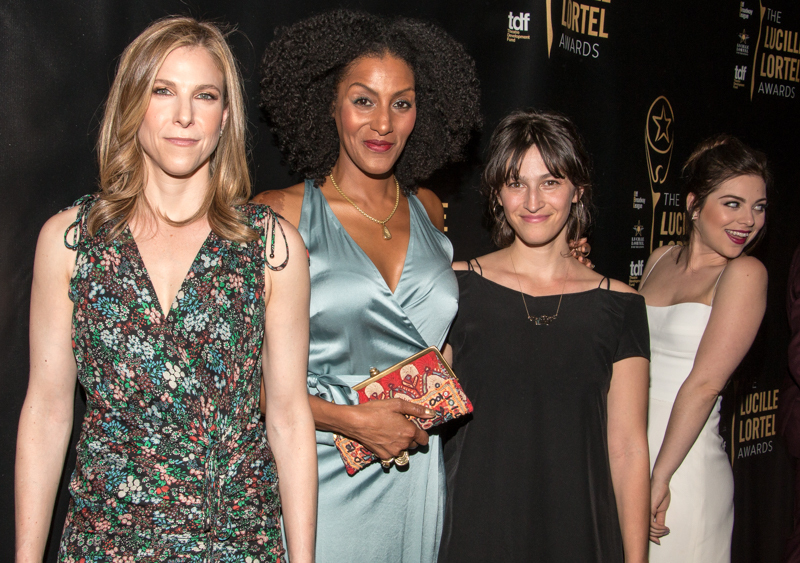 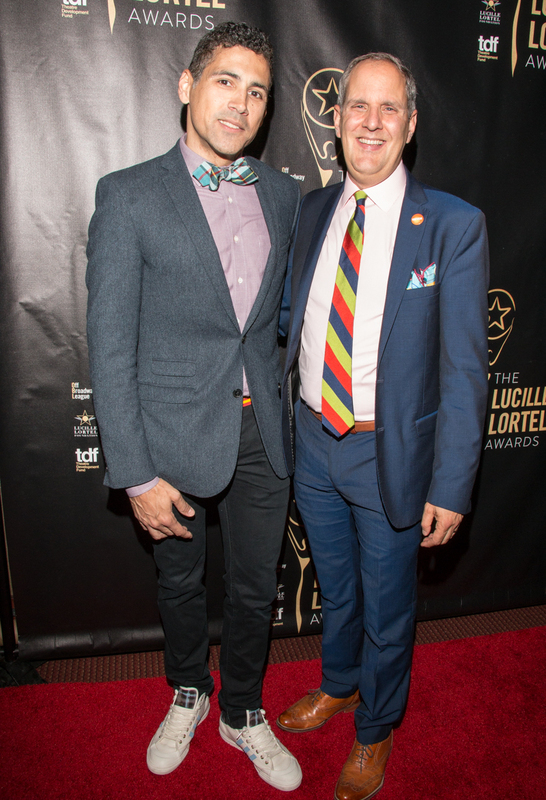 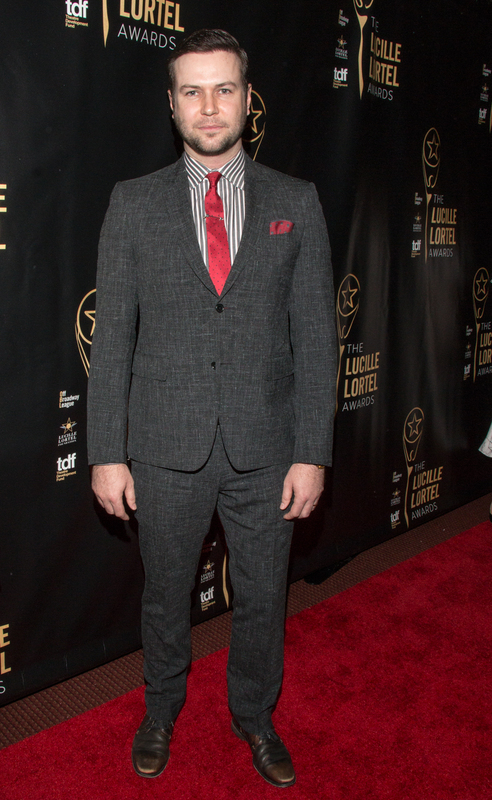 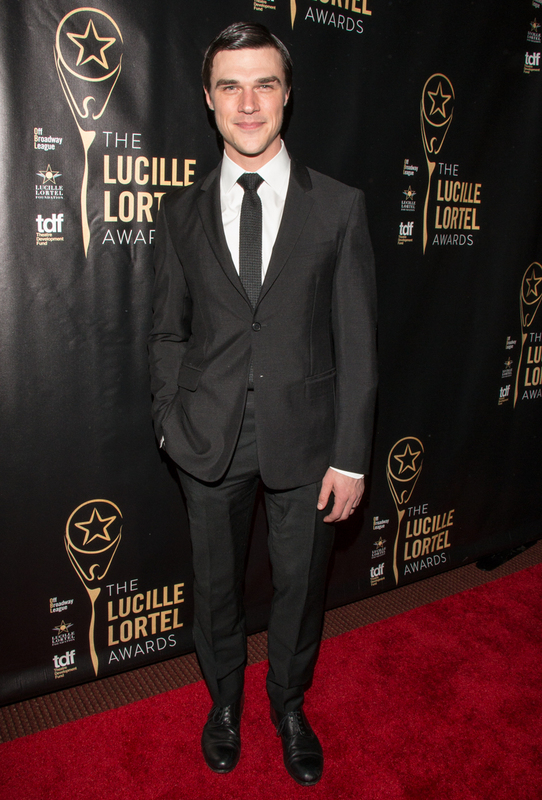 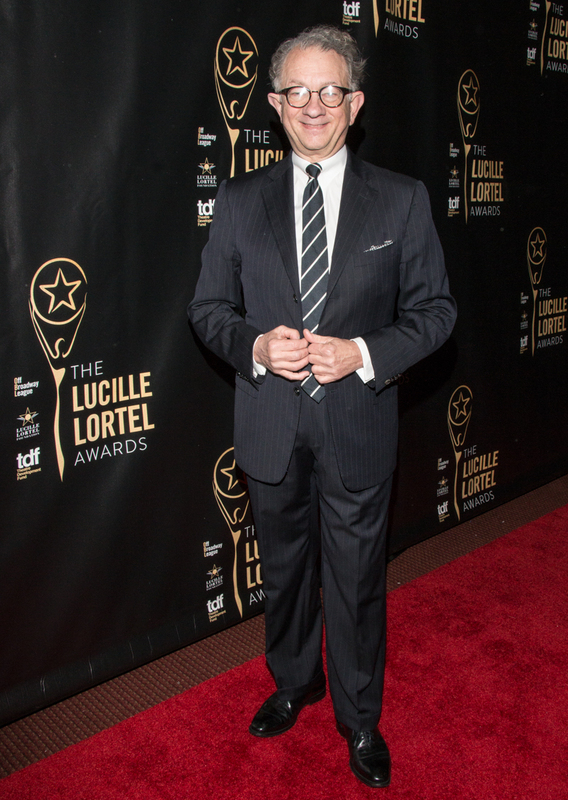 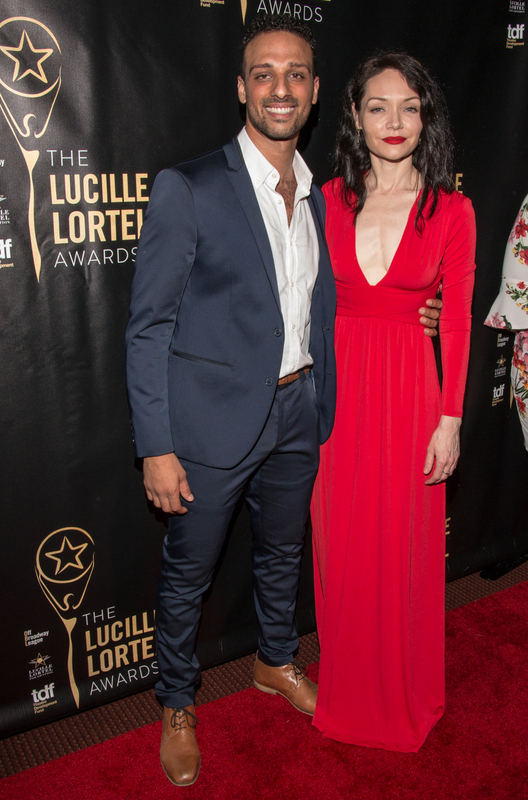 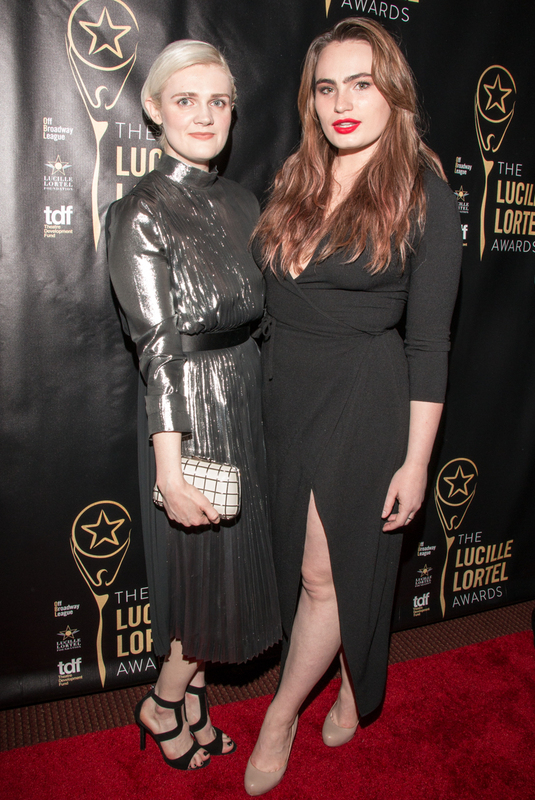 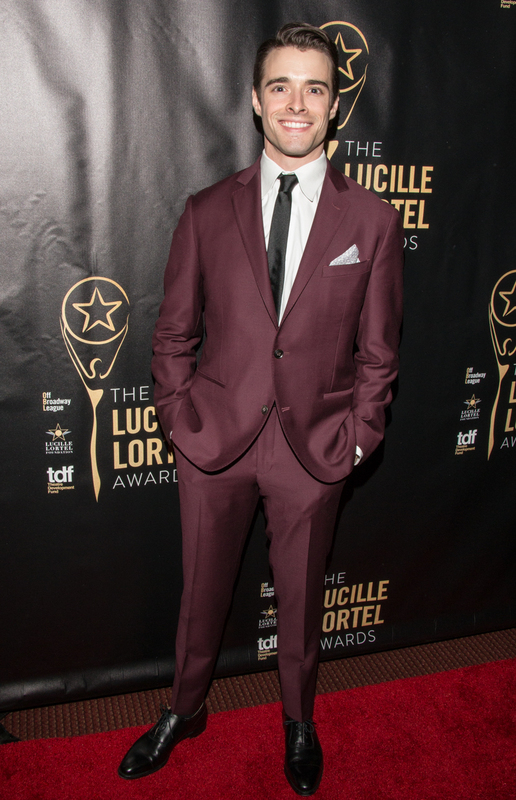 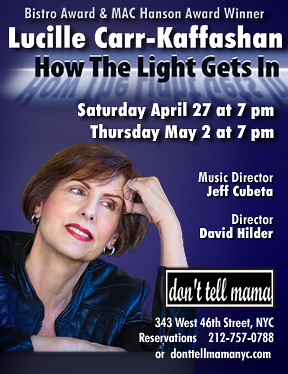 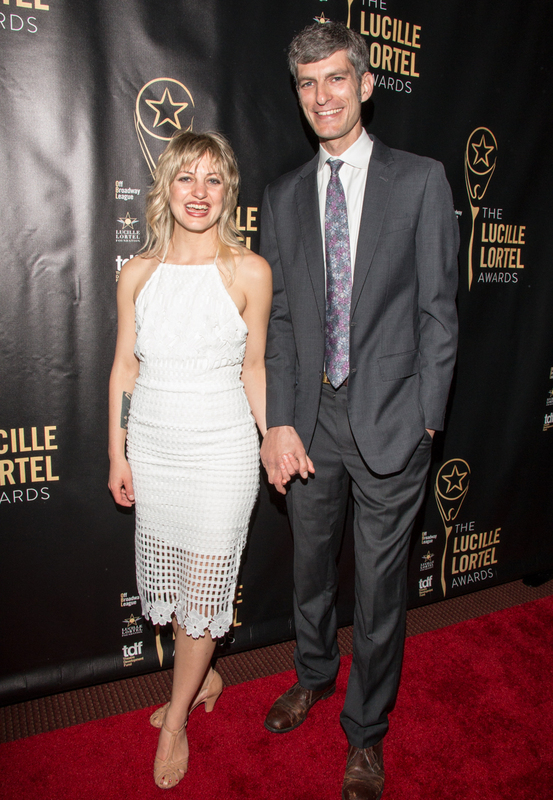 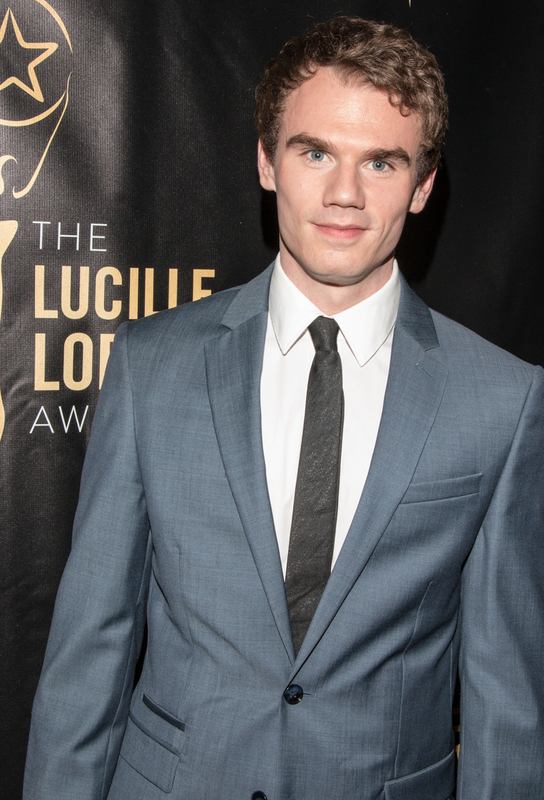 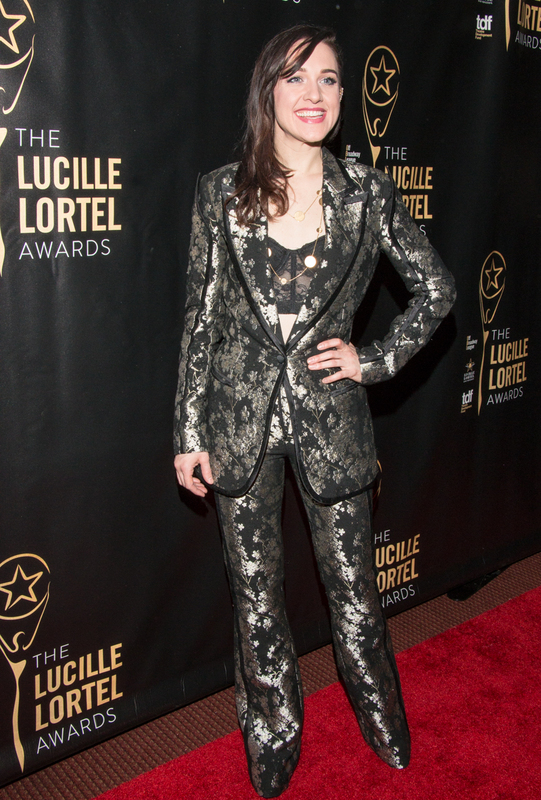 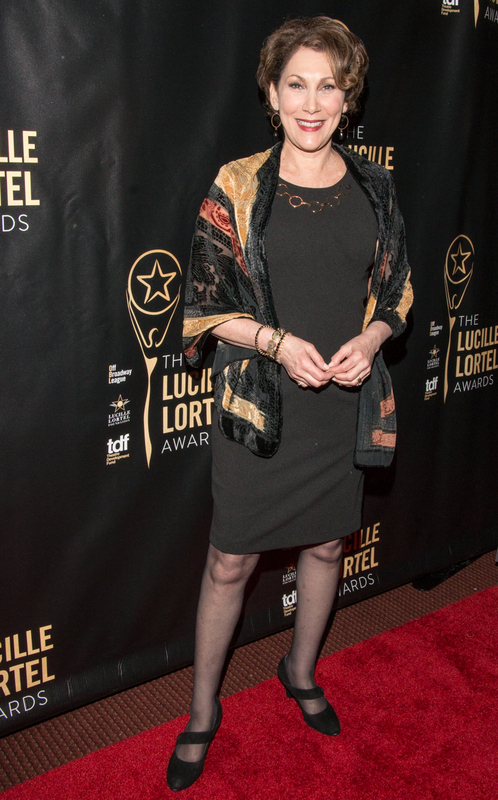 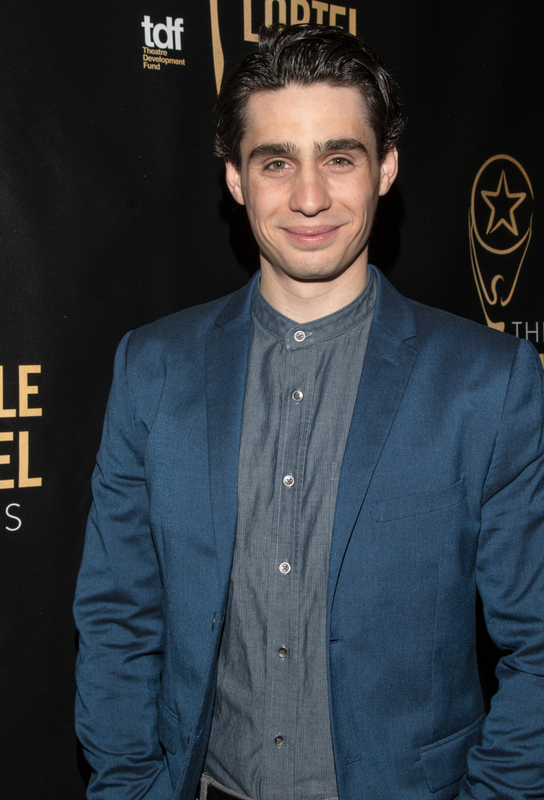 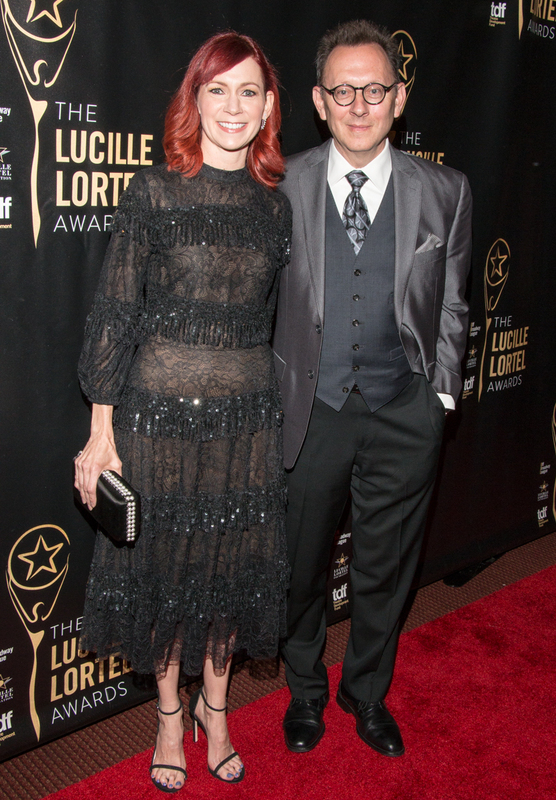 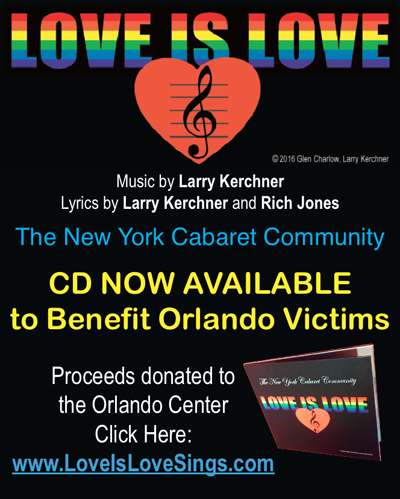 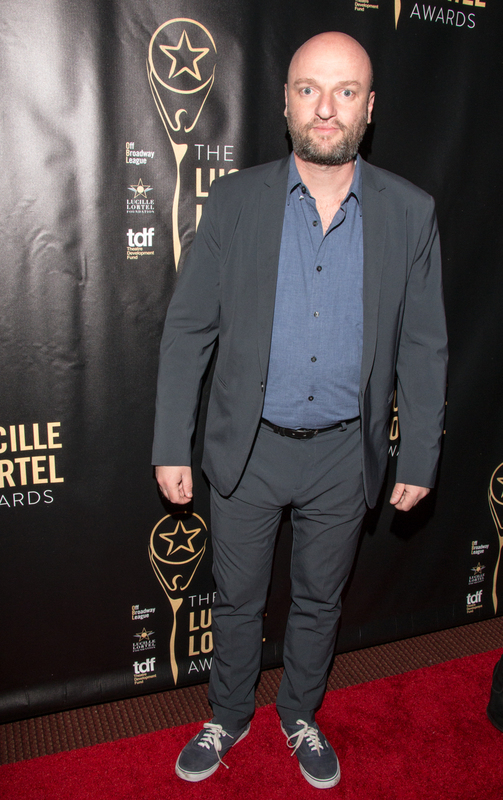 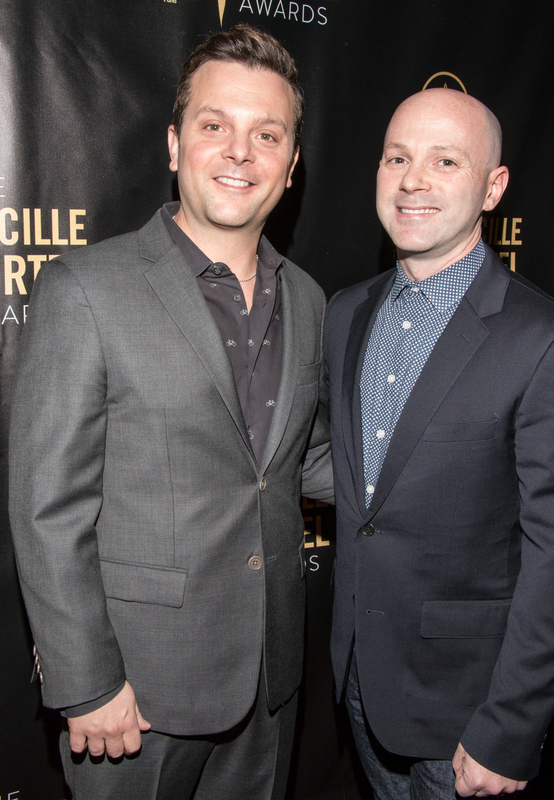 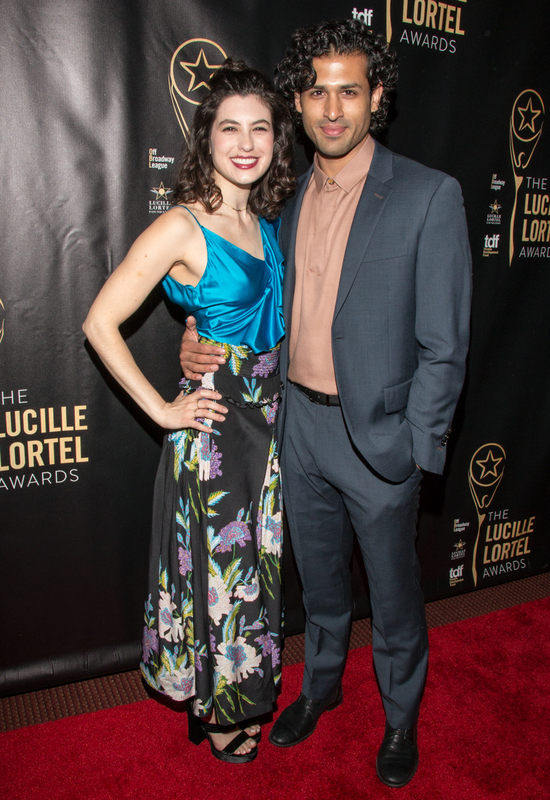 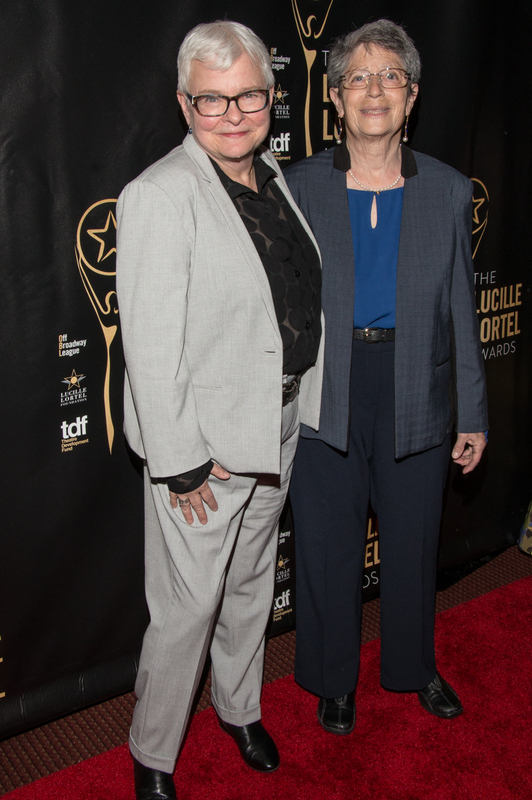 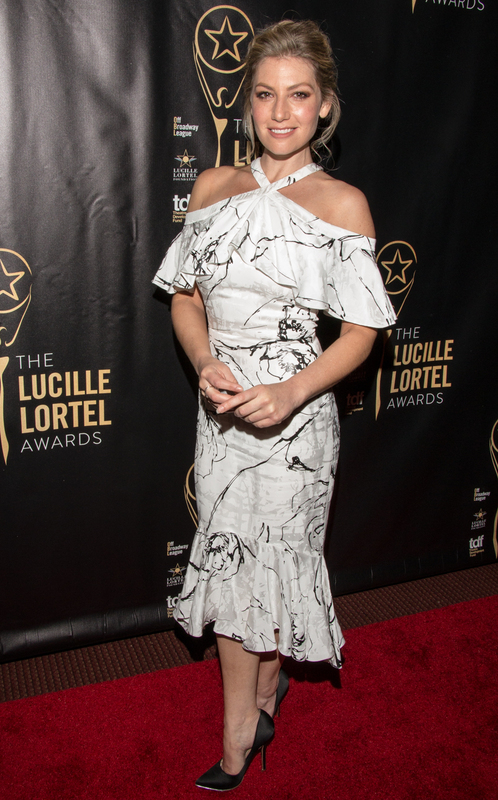 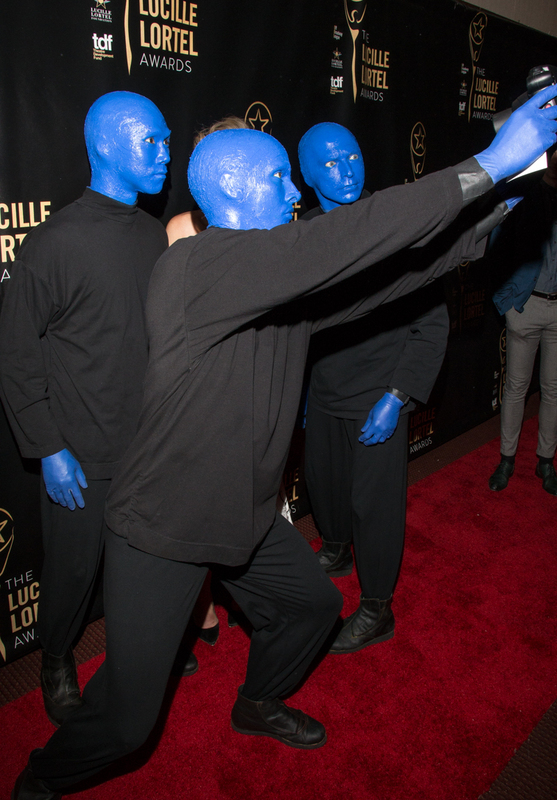 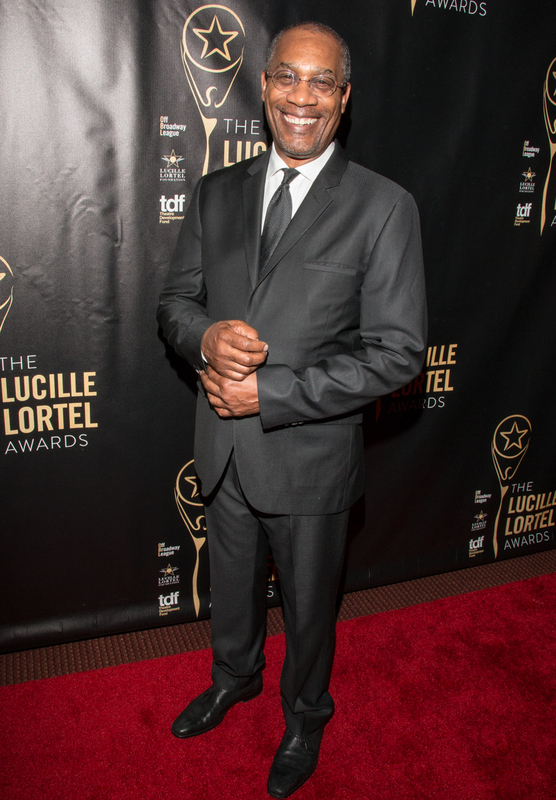 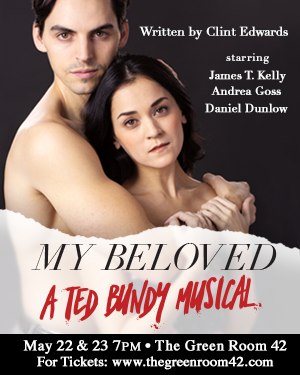 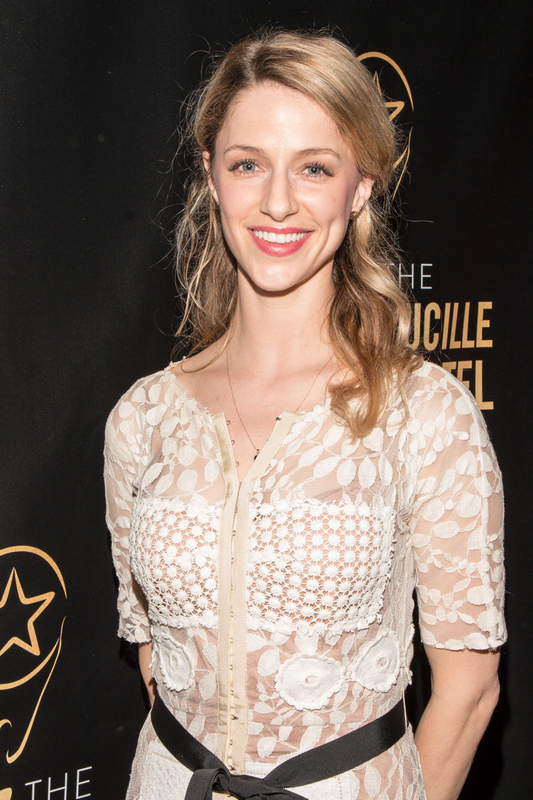 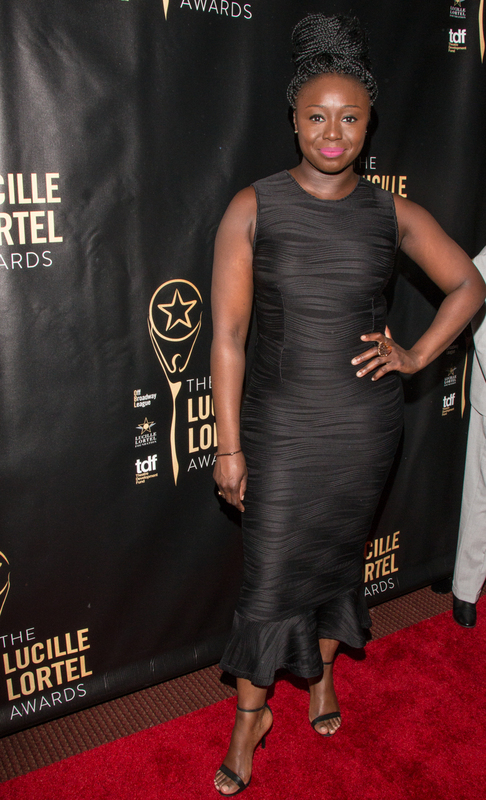 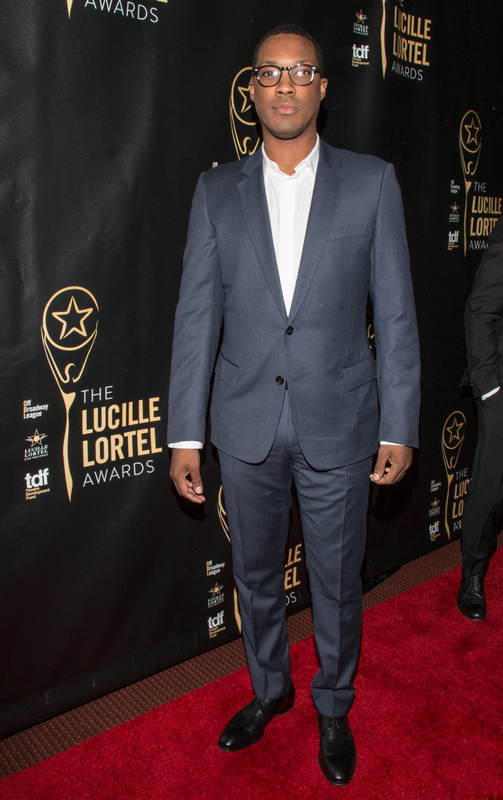 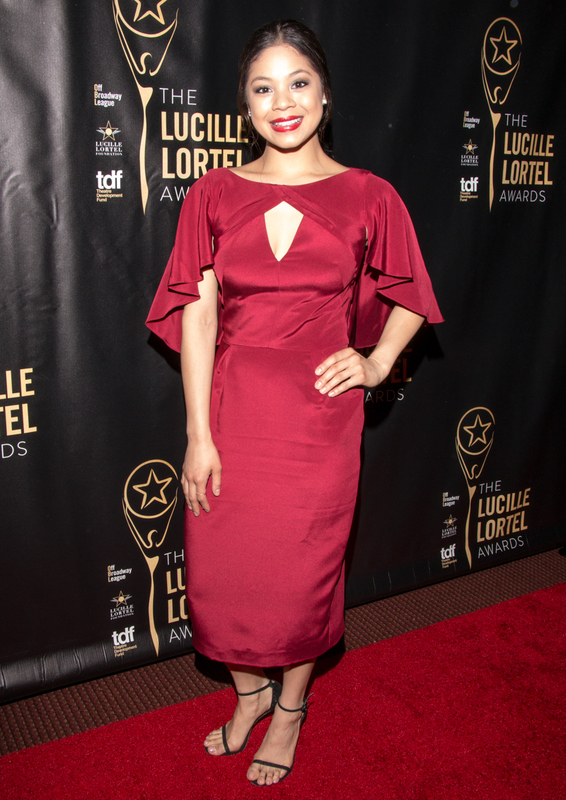 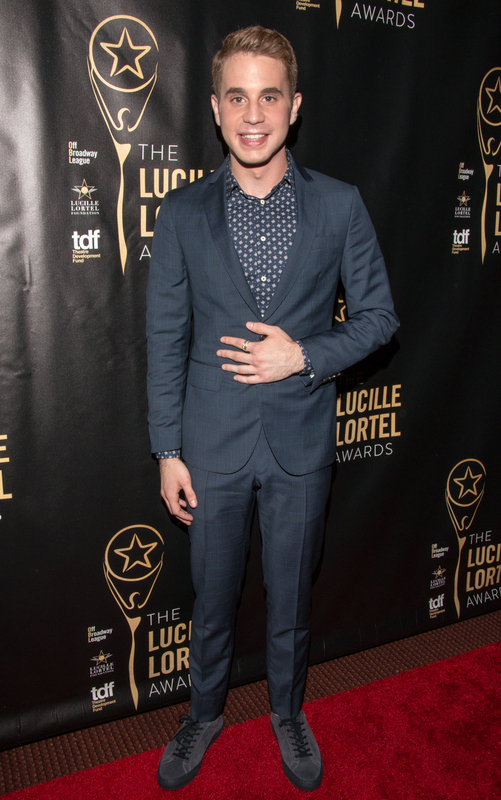 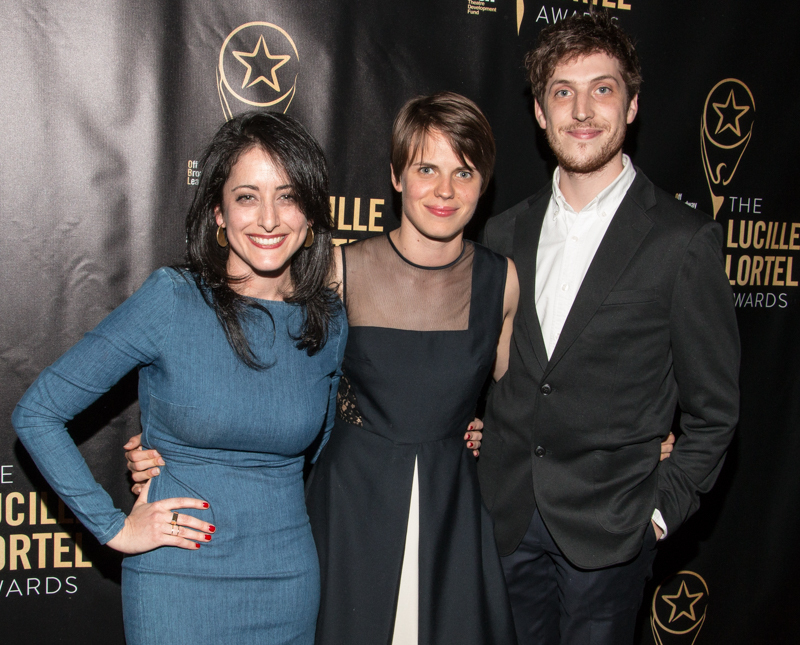 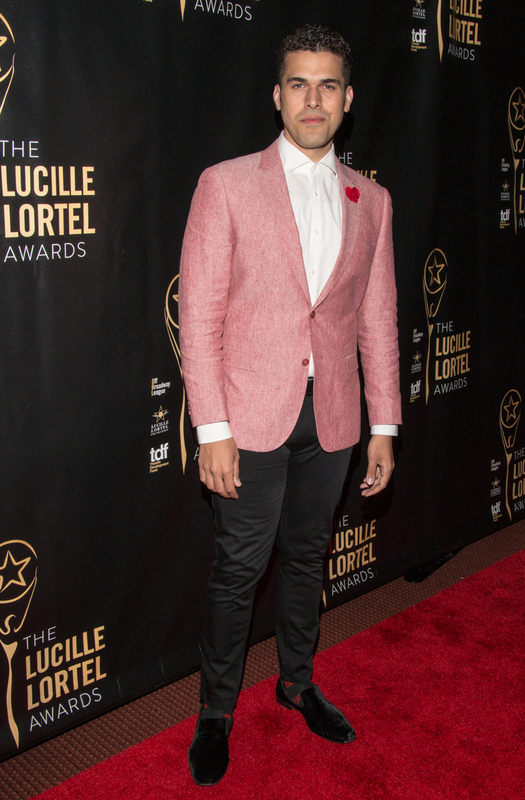 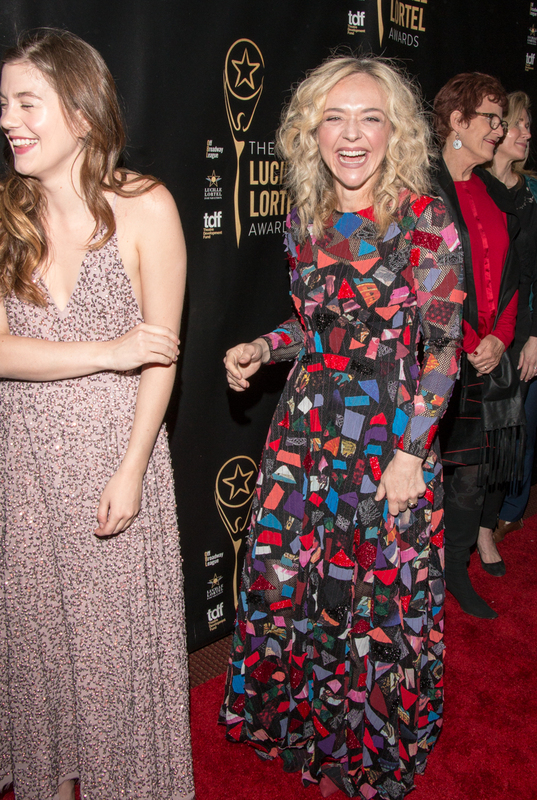 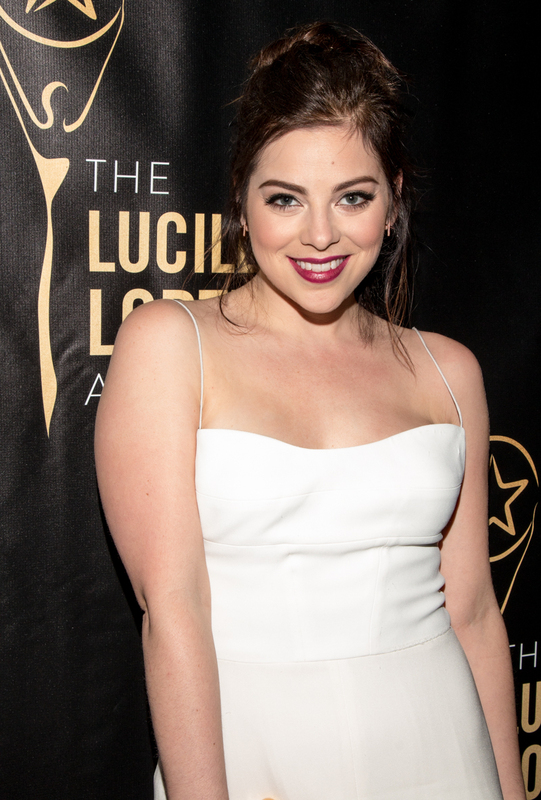 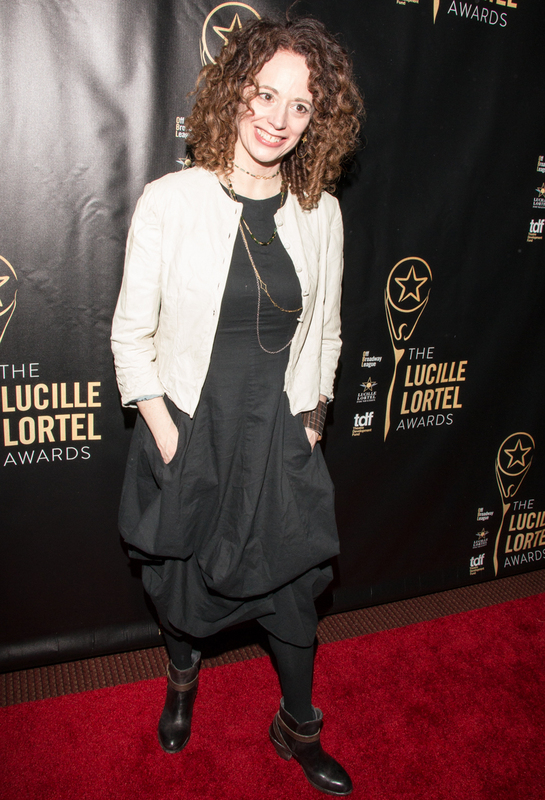 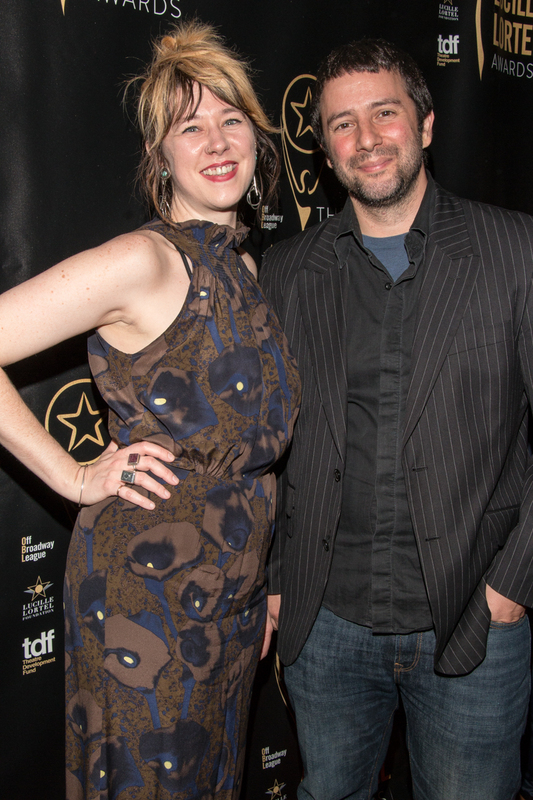 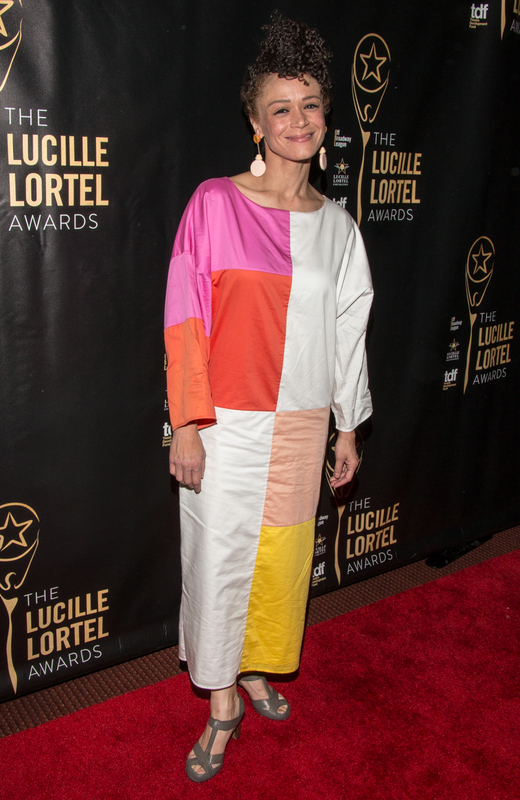 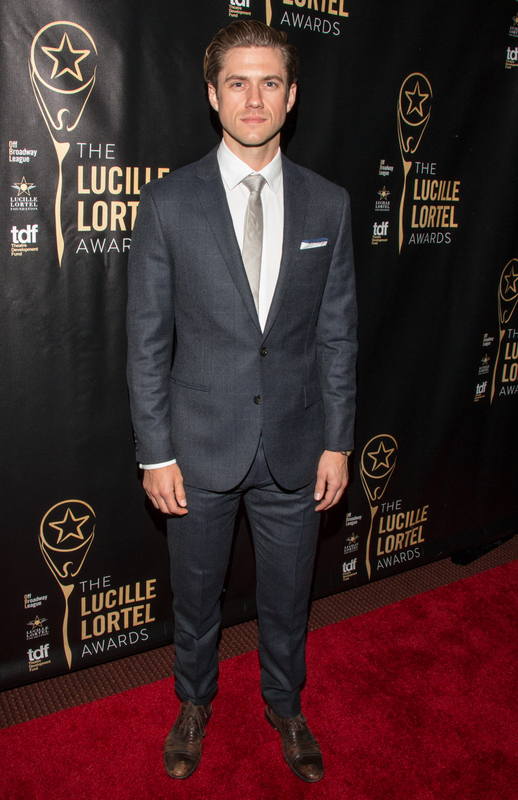 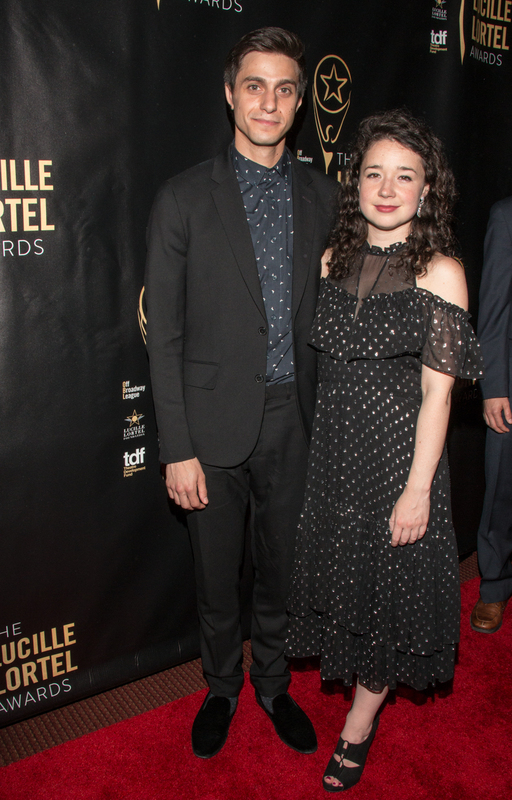 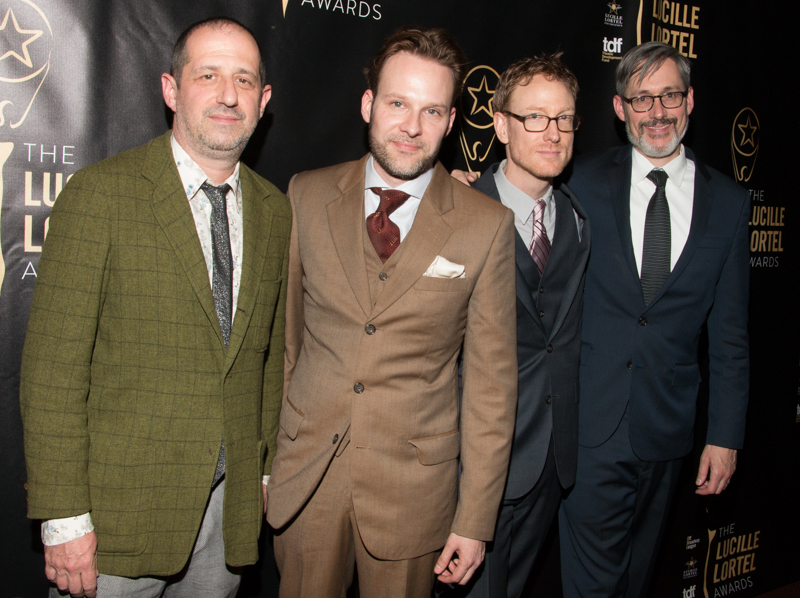 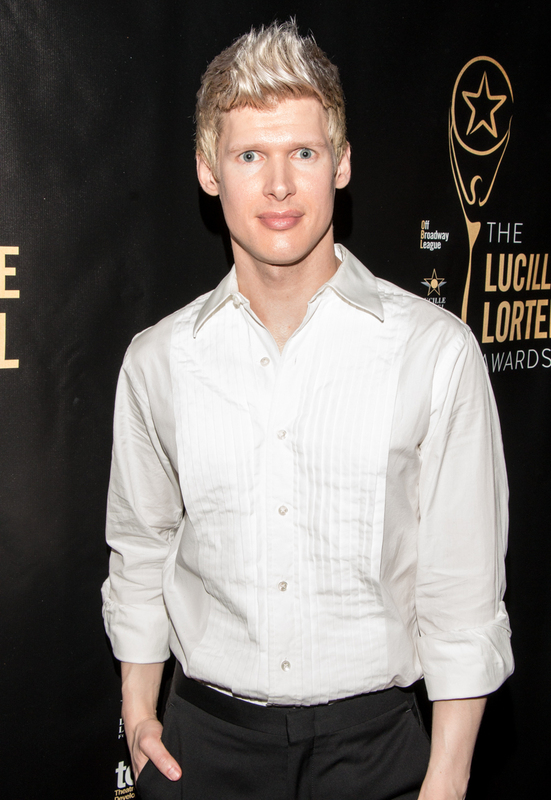 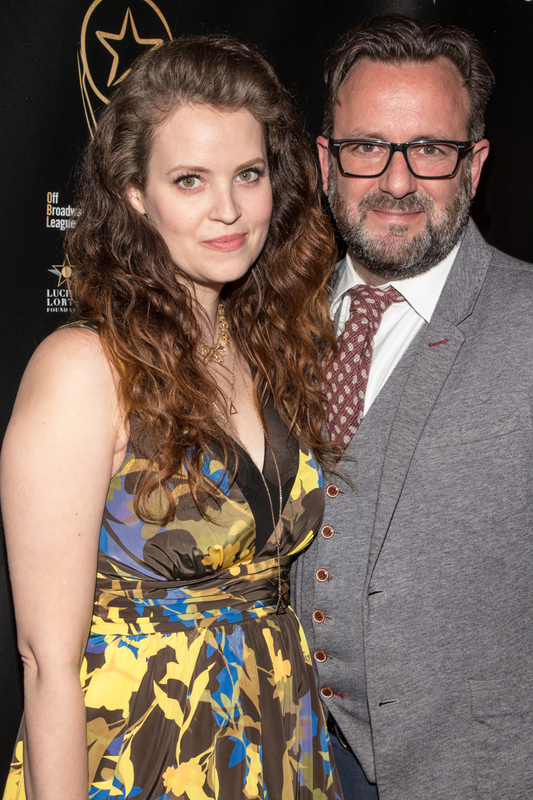 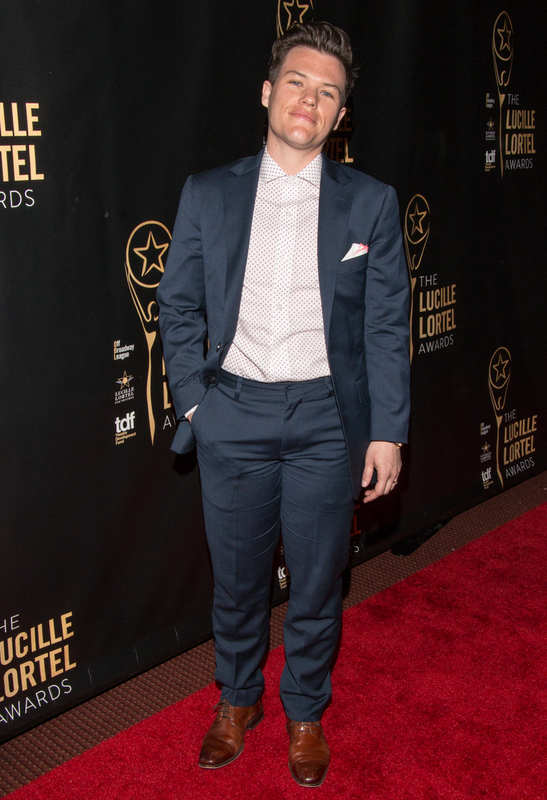 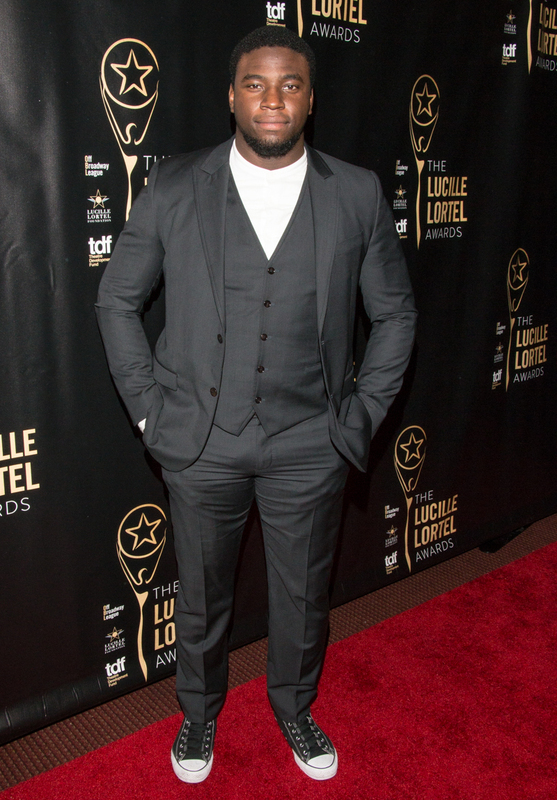 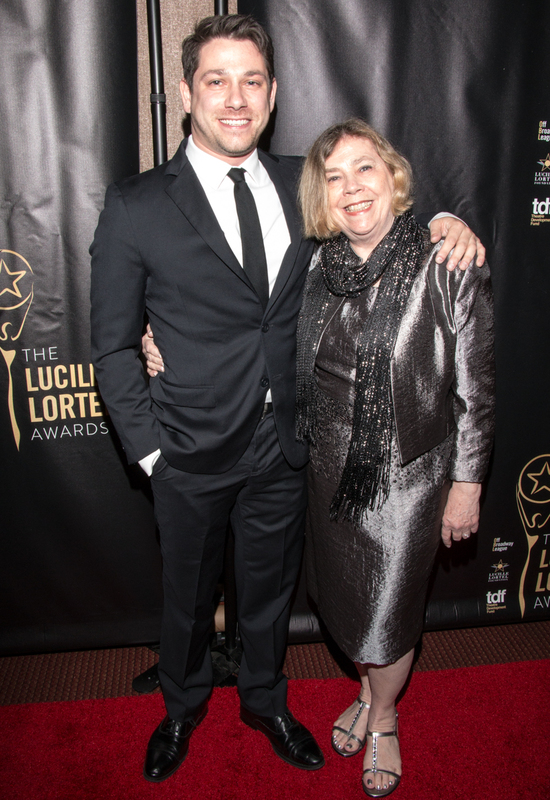 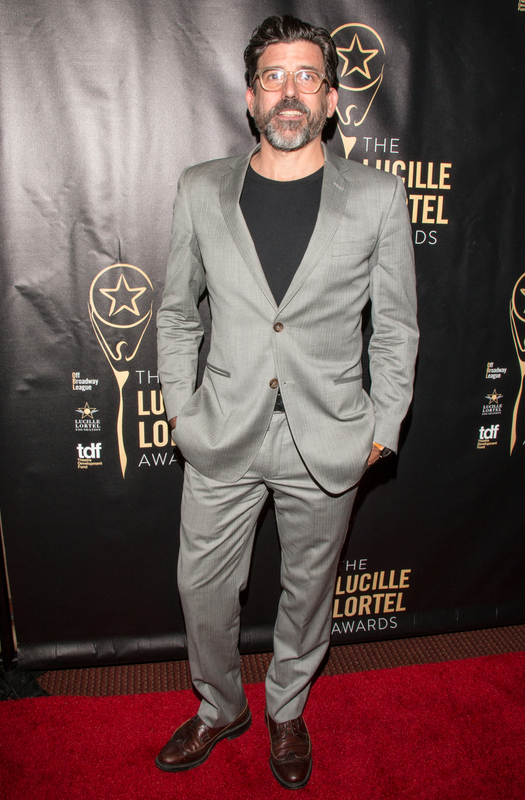 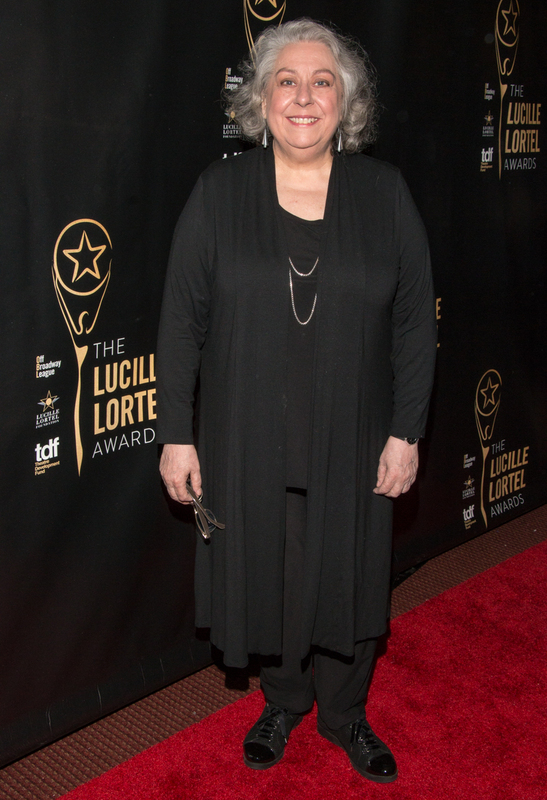 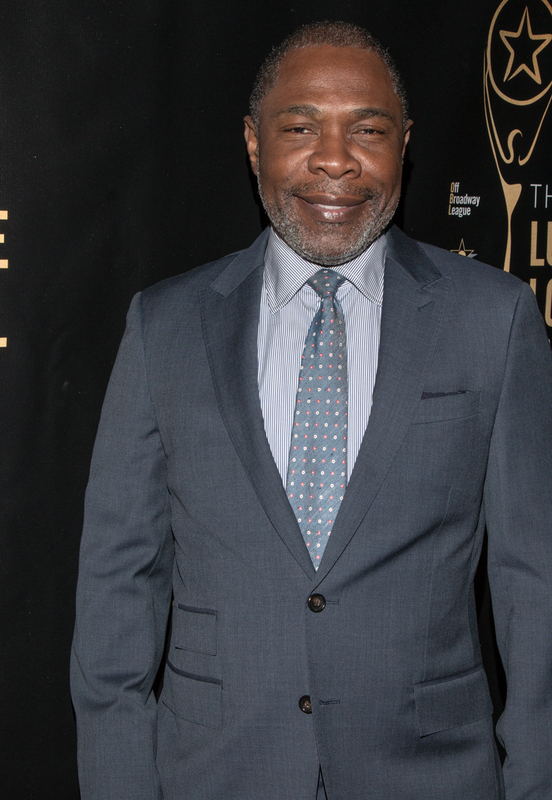 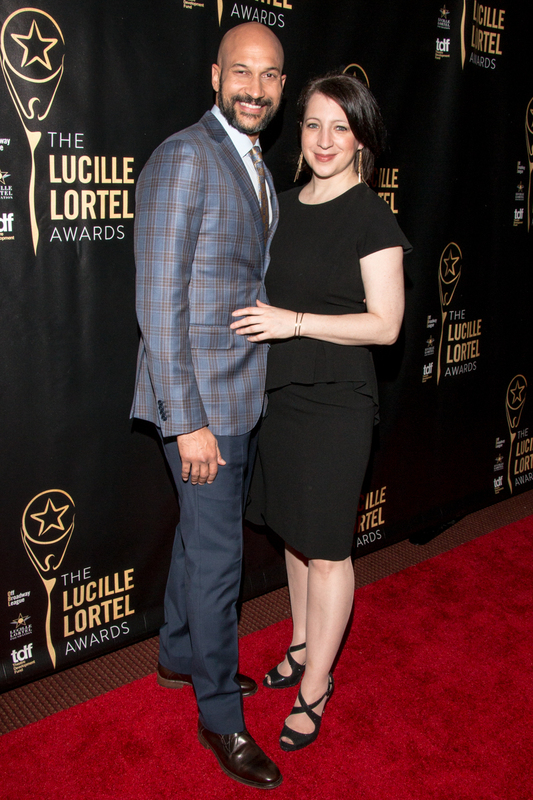 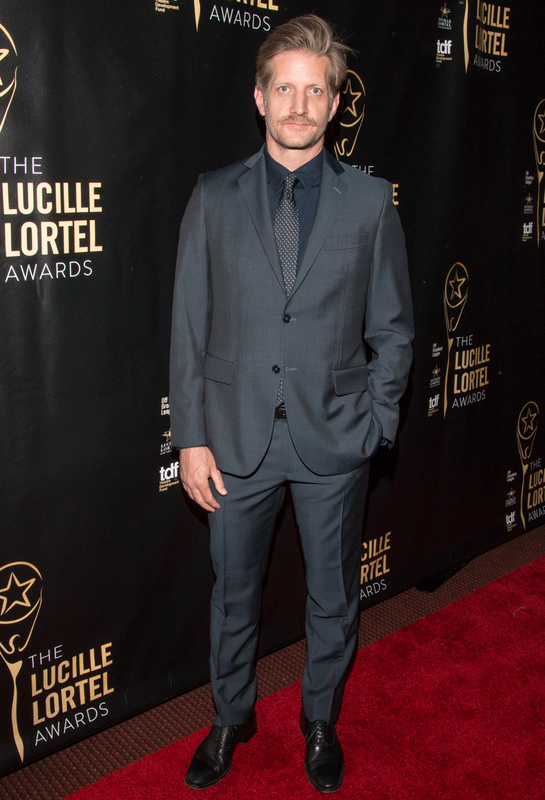 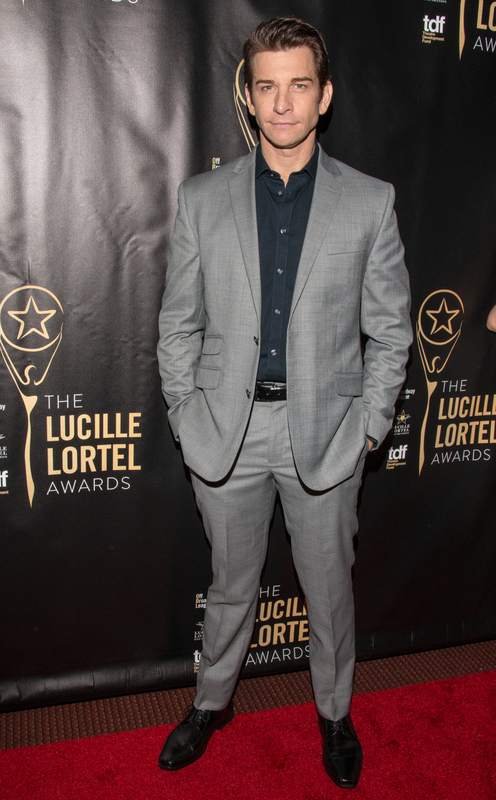 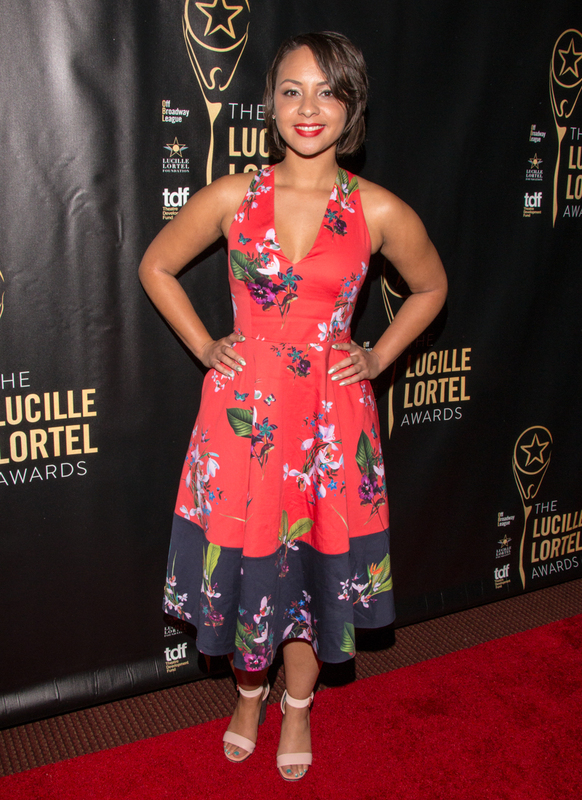 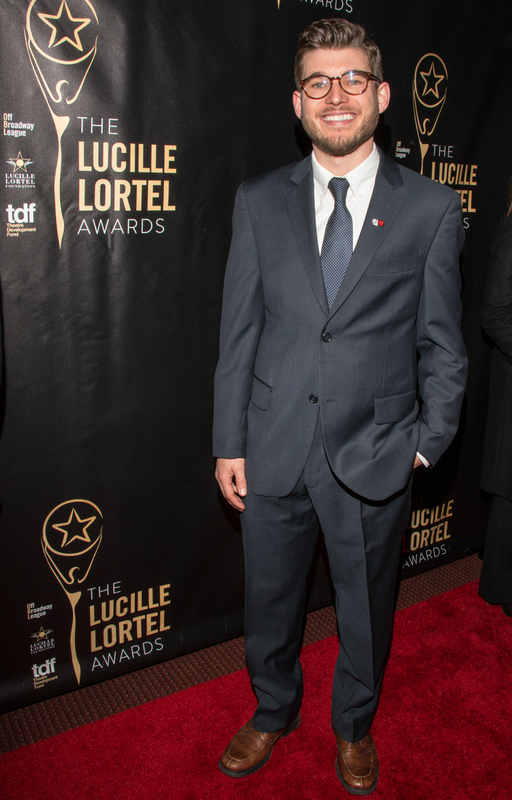 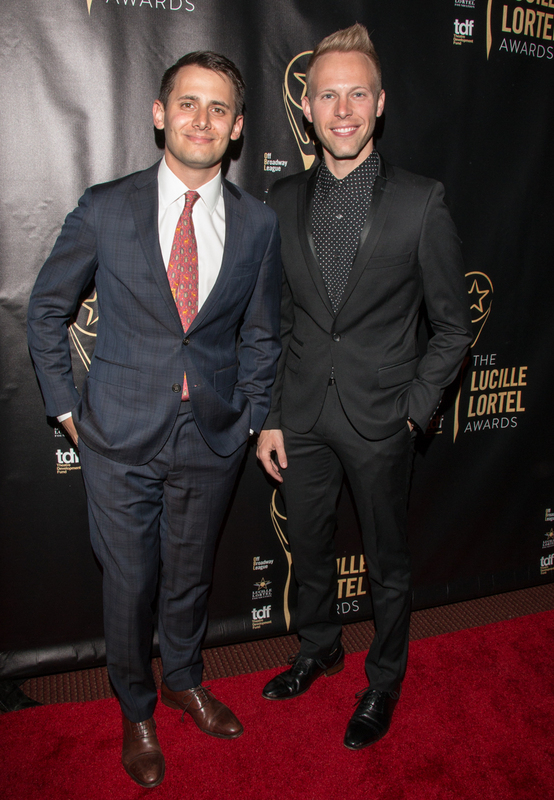 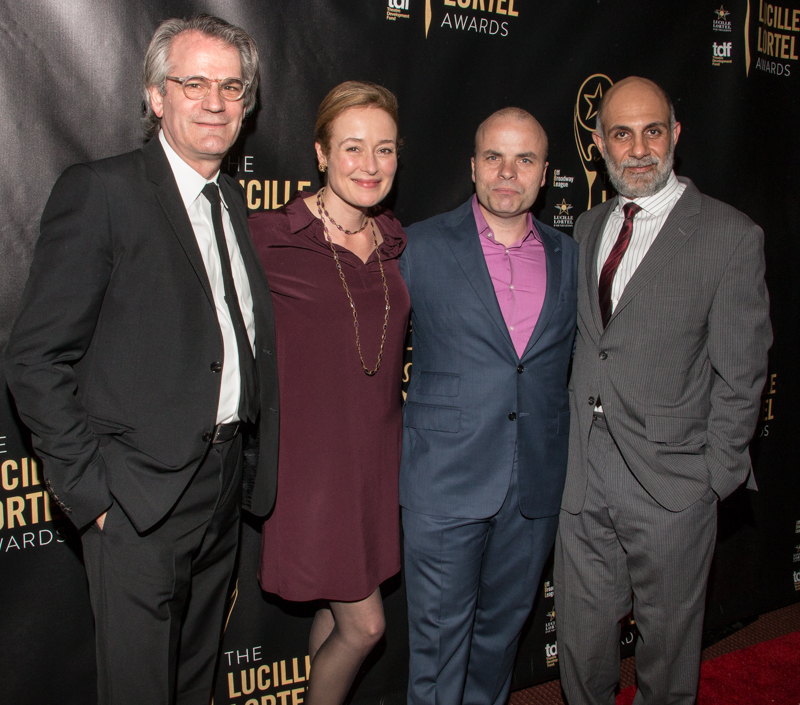 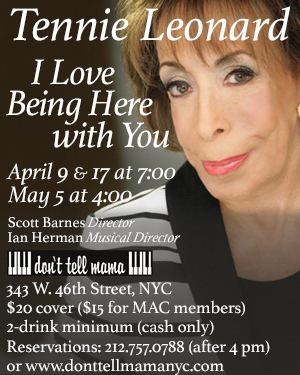 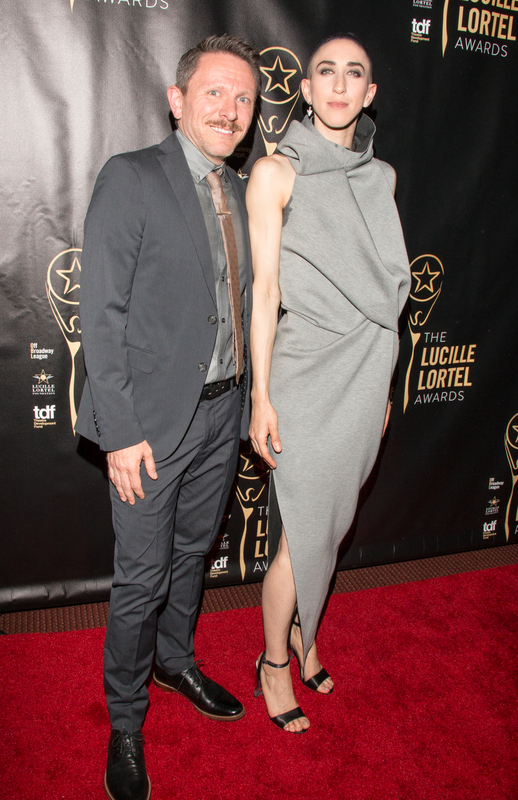 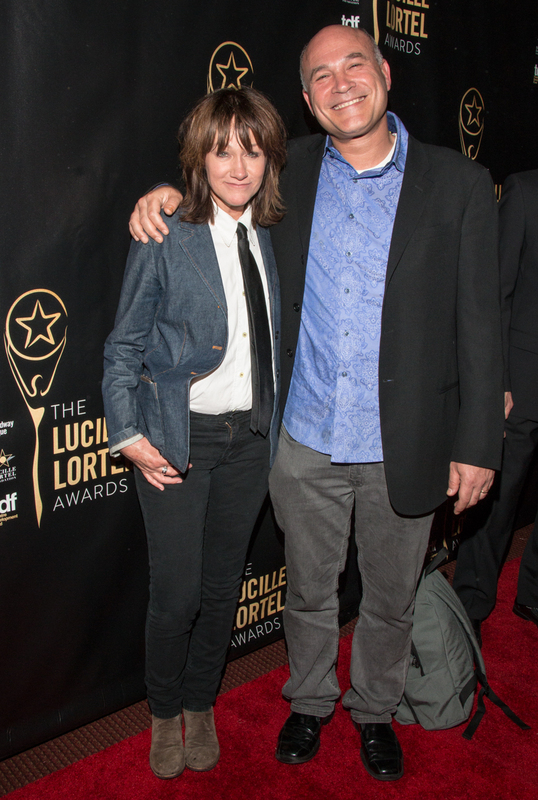 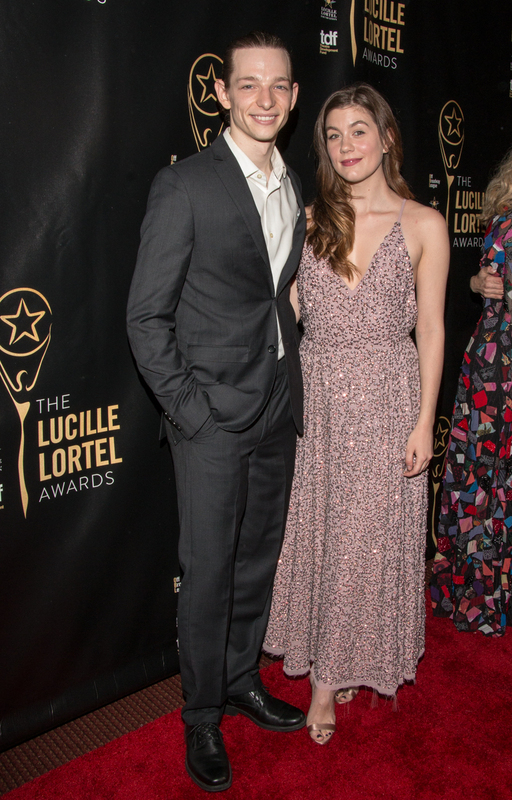 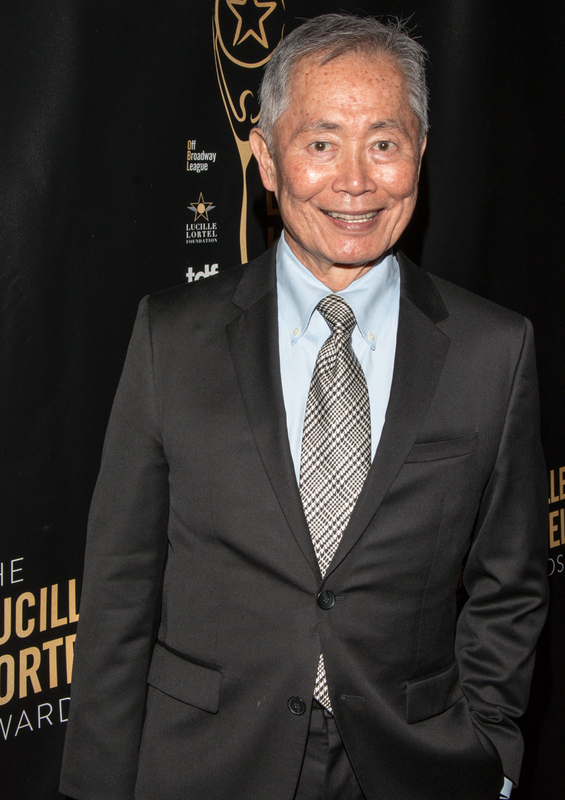 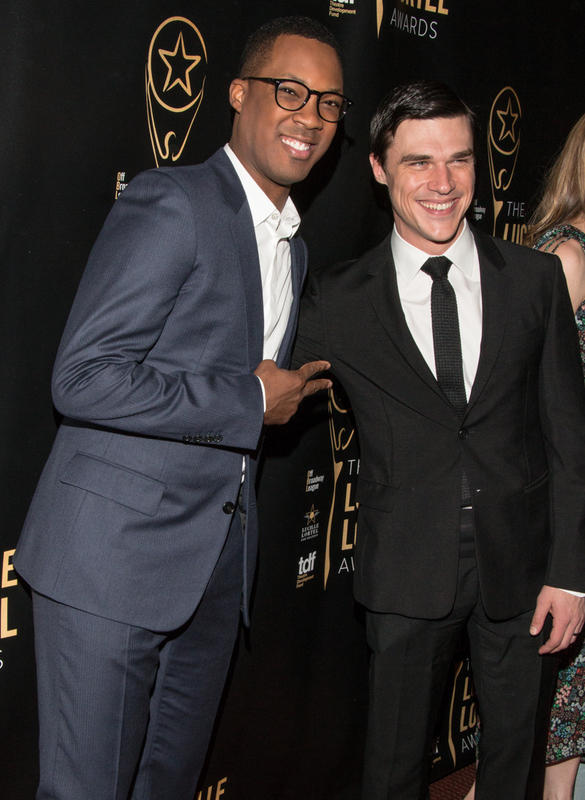 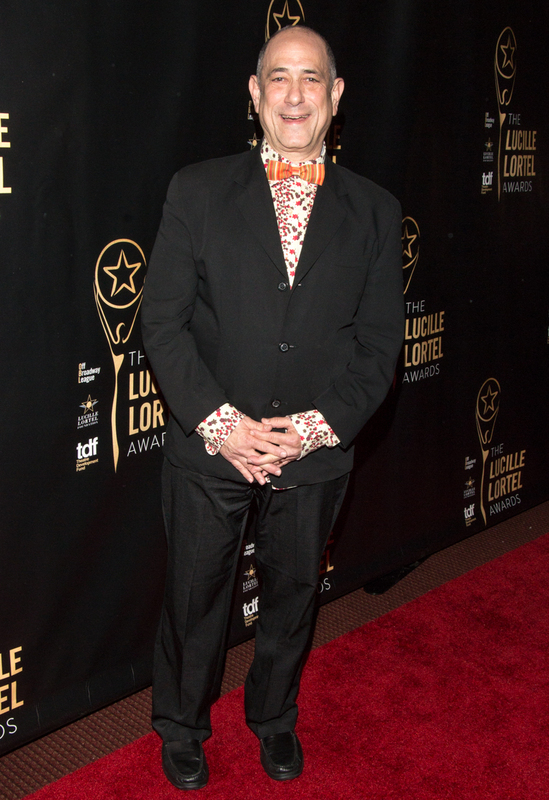 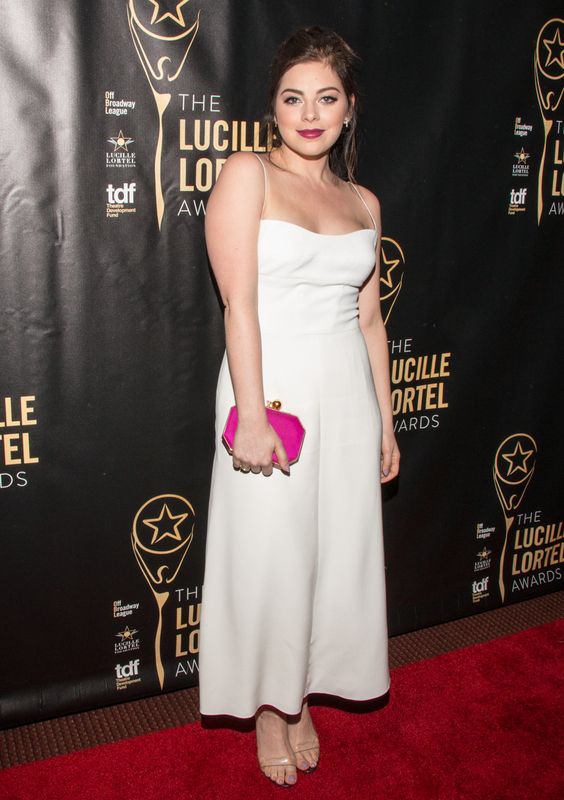 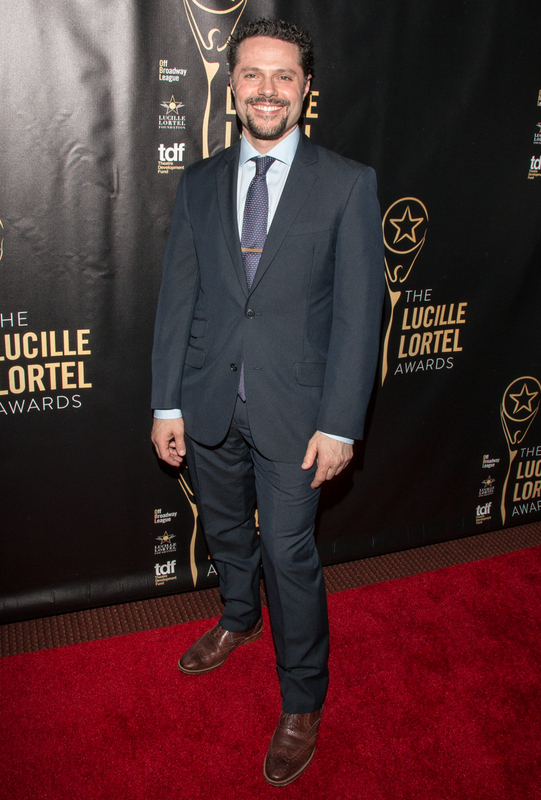 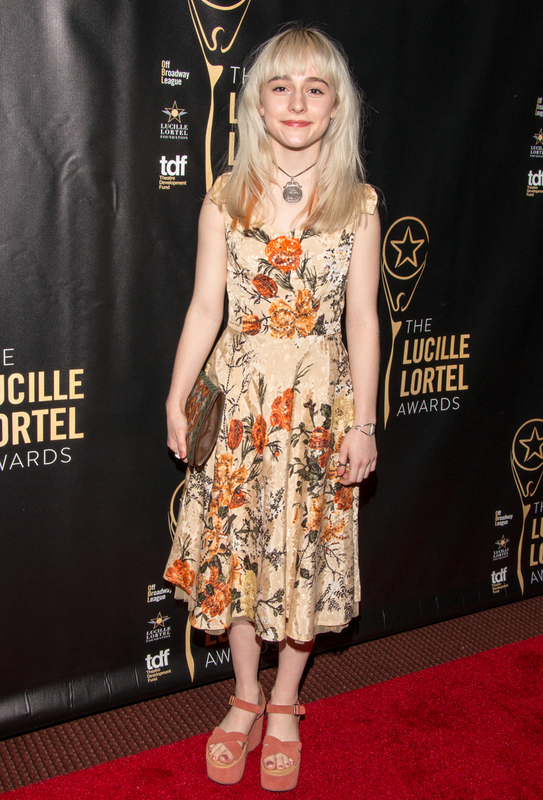 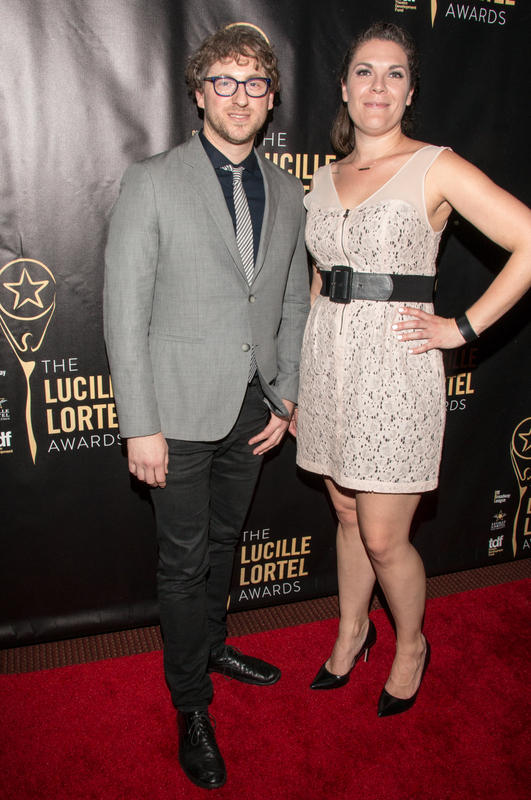 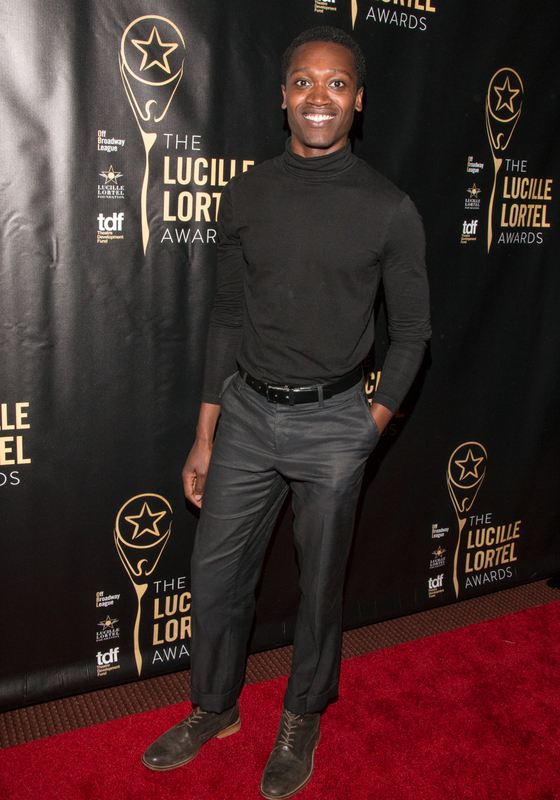 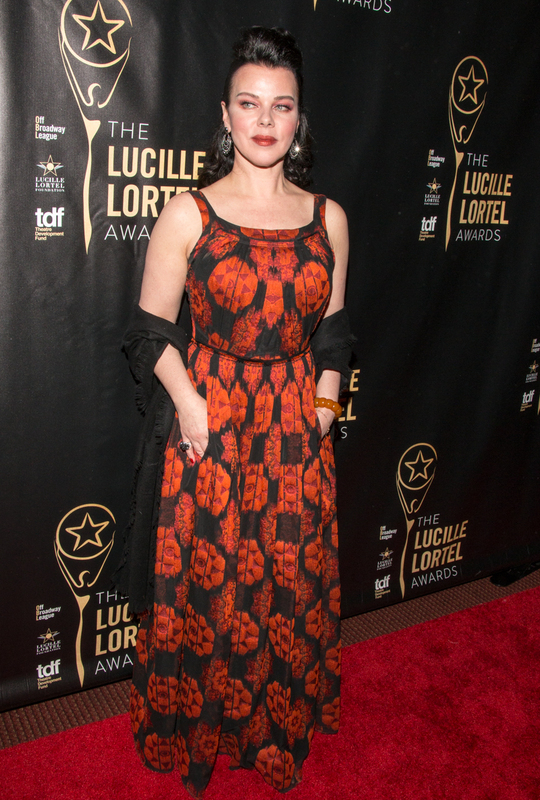 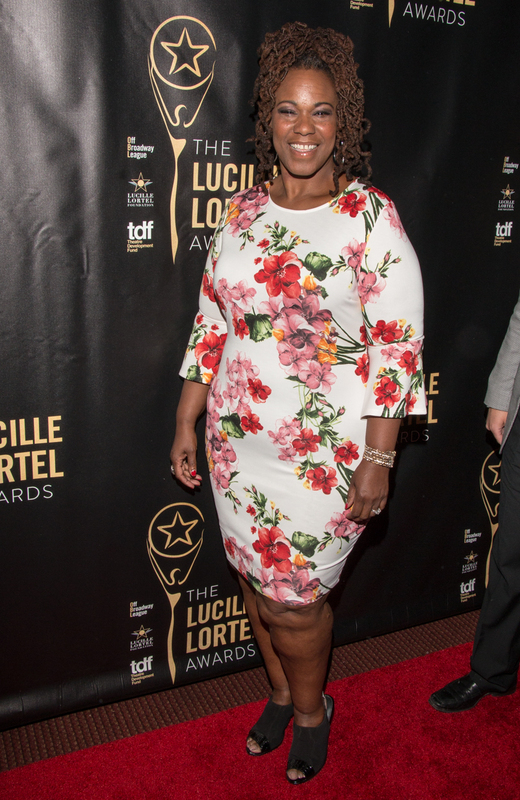 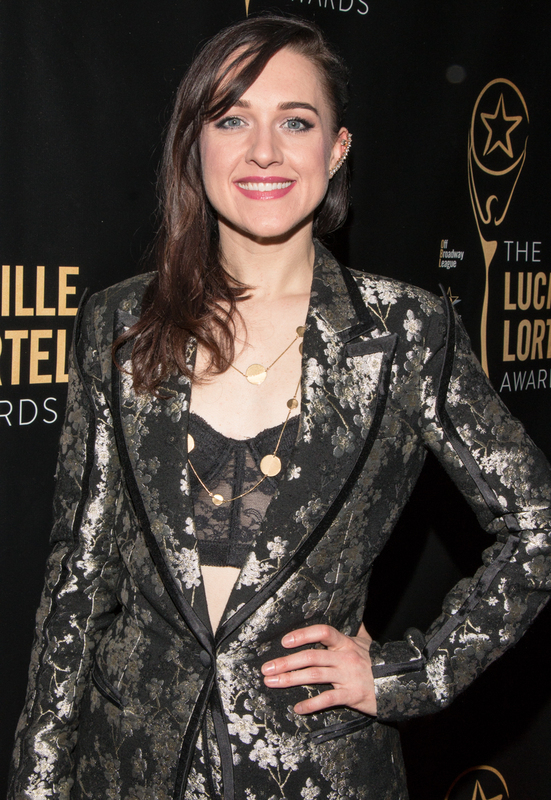 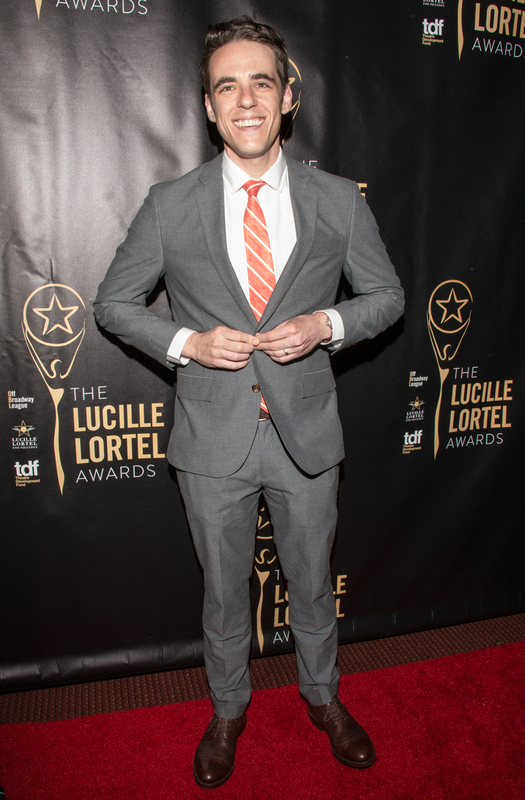 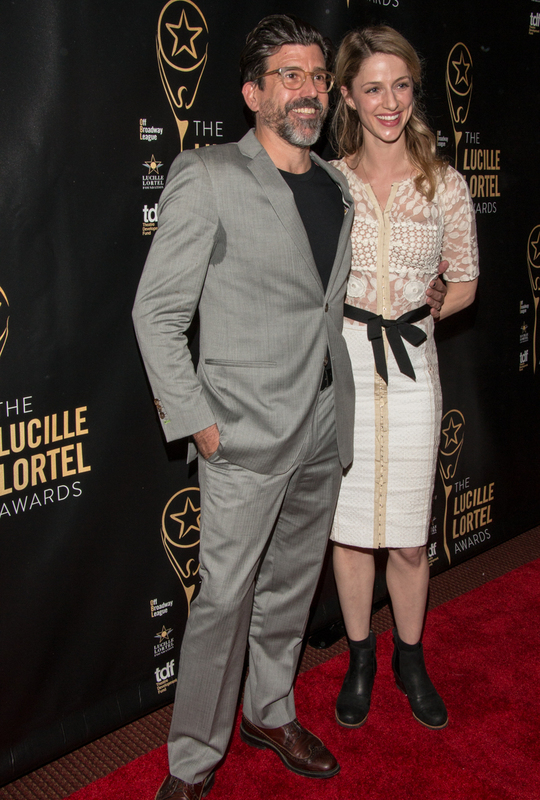 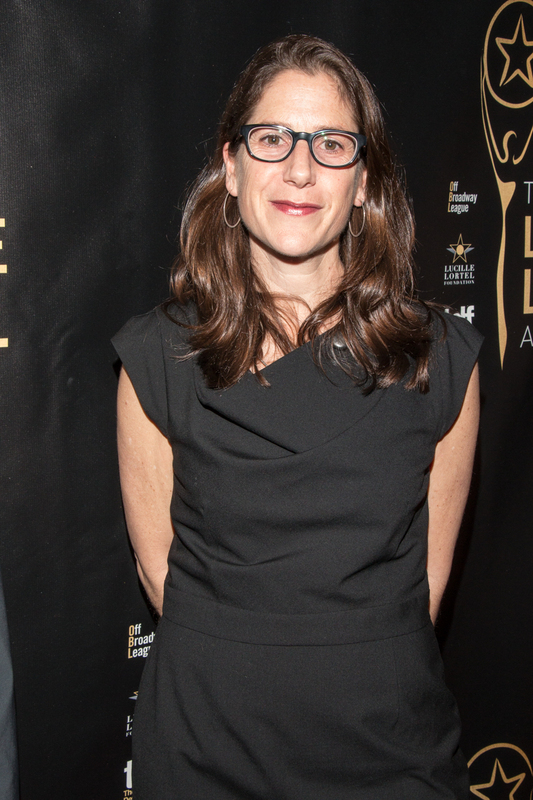 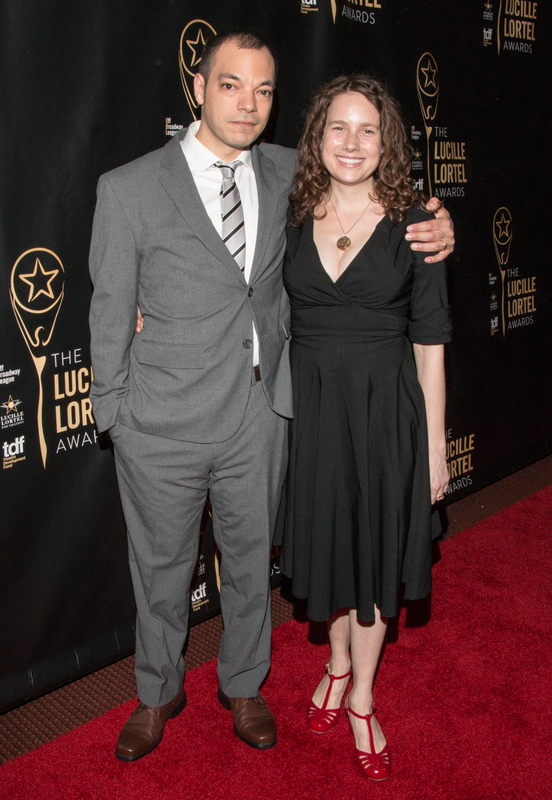 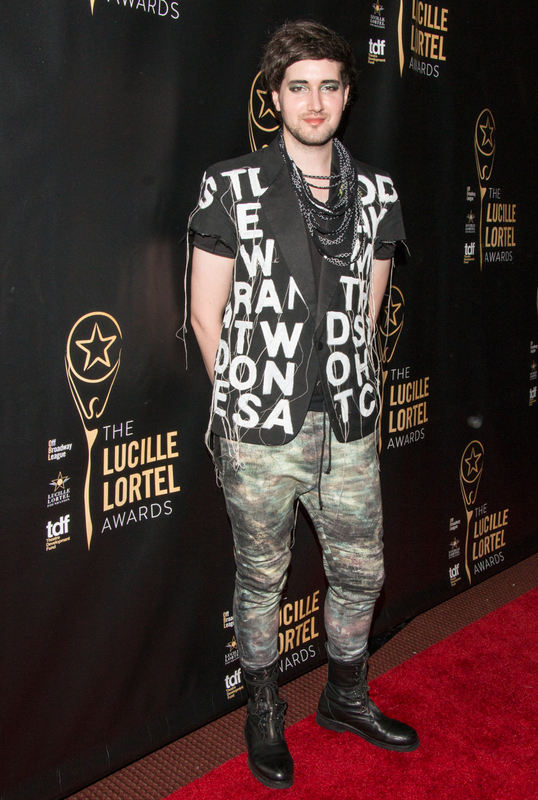 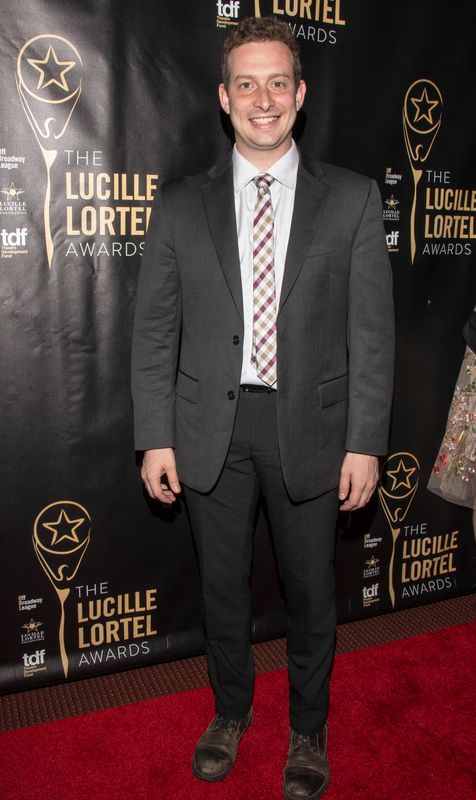 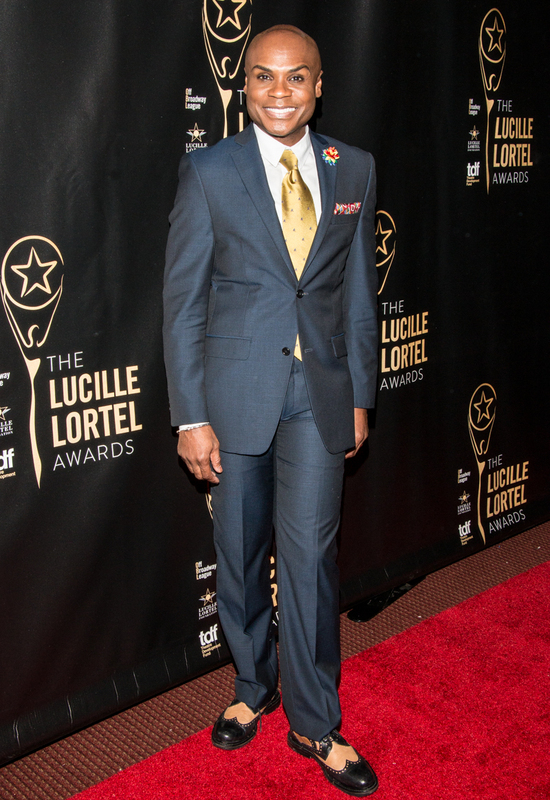 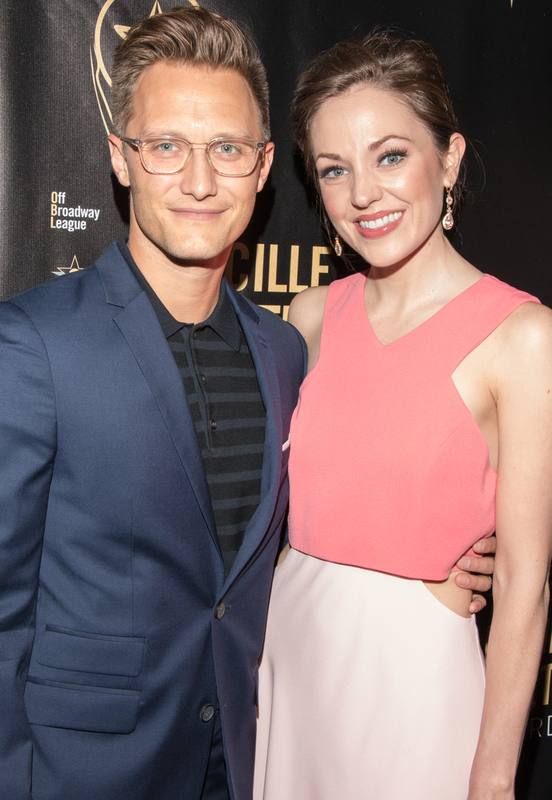 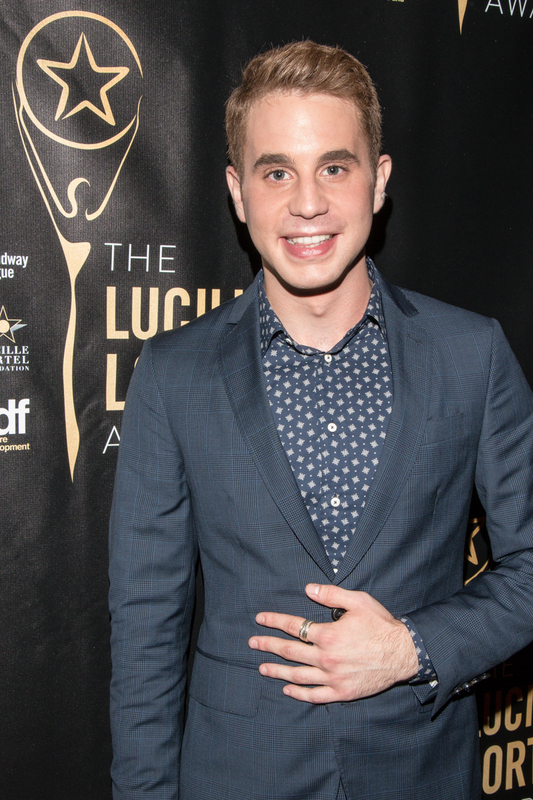 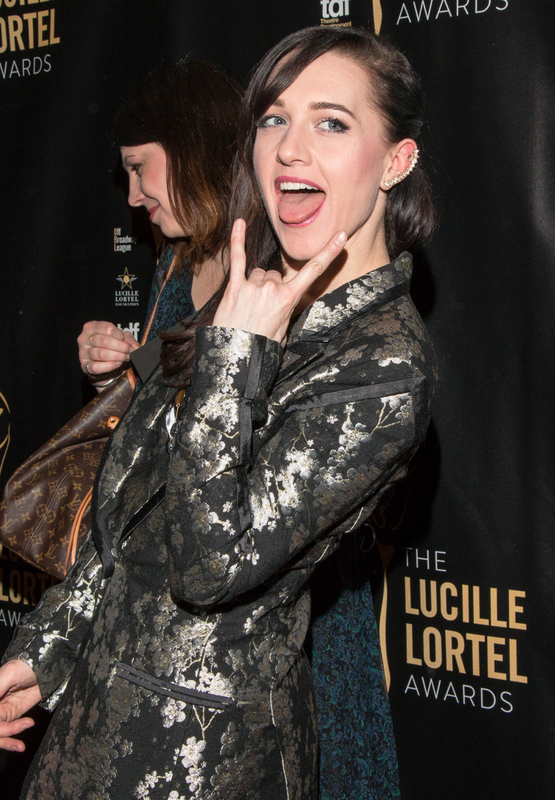 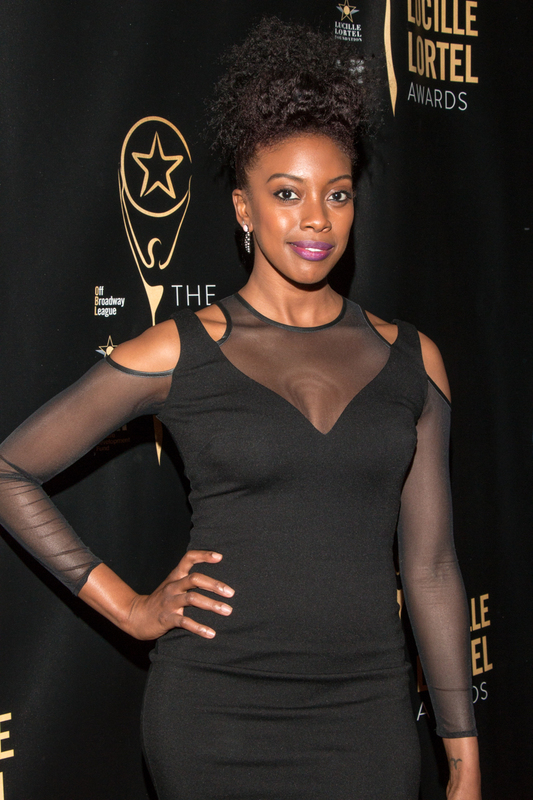 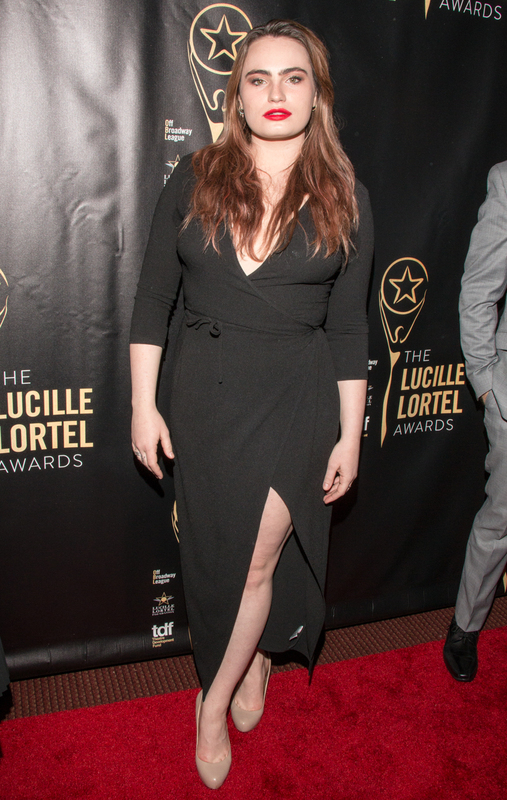 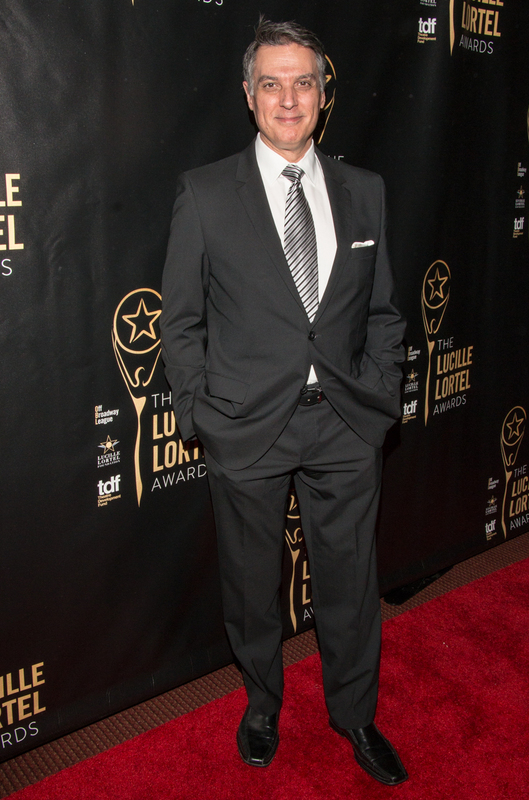 Sunday evening May 7 the 32nd Annual Lucille Lortel Awards—honoring excellence in Off-Broadway and the invaluable contribution of artists to the theatre community—took place at NYU's Skirball Center. 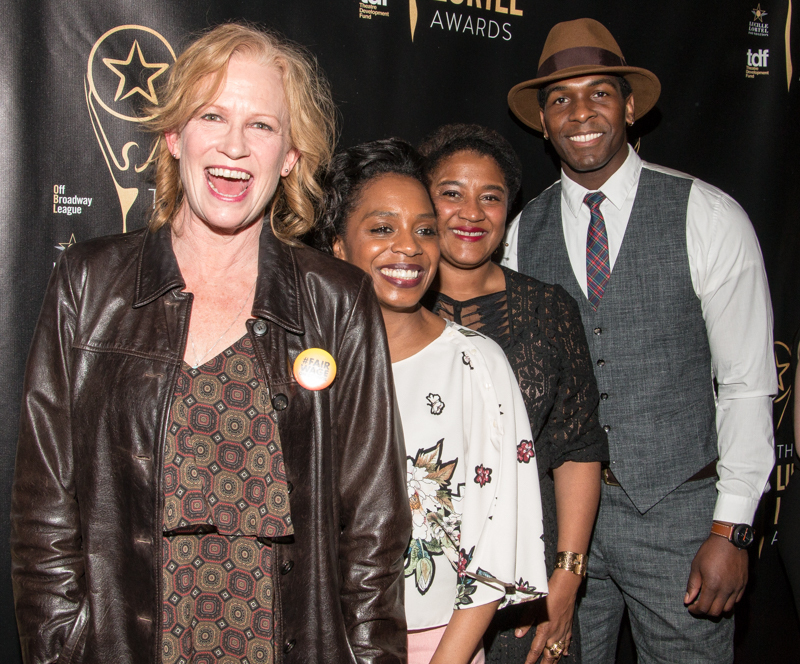 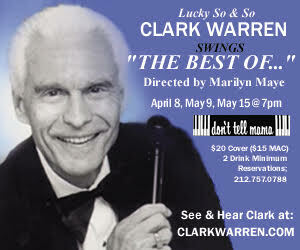 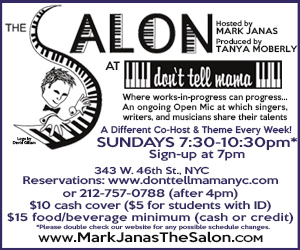 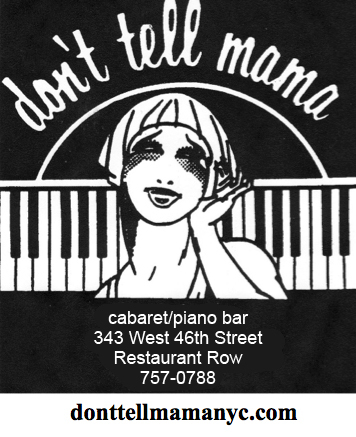 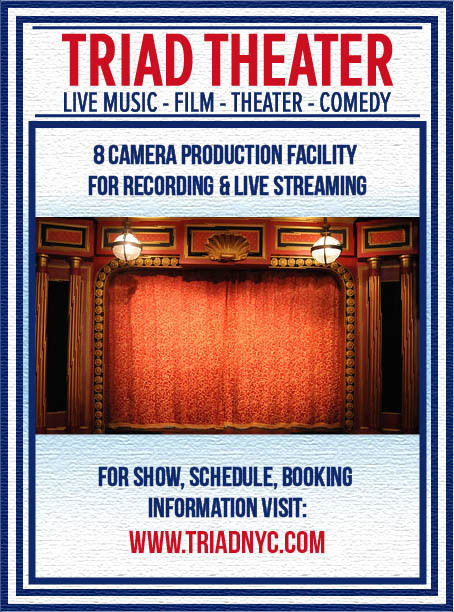 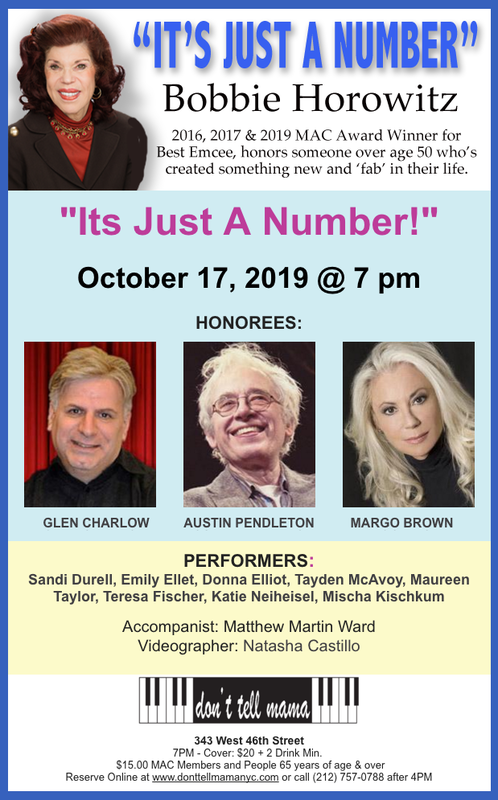 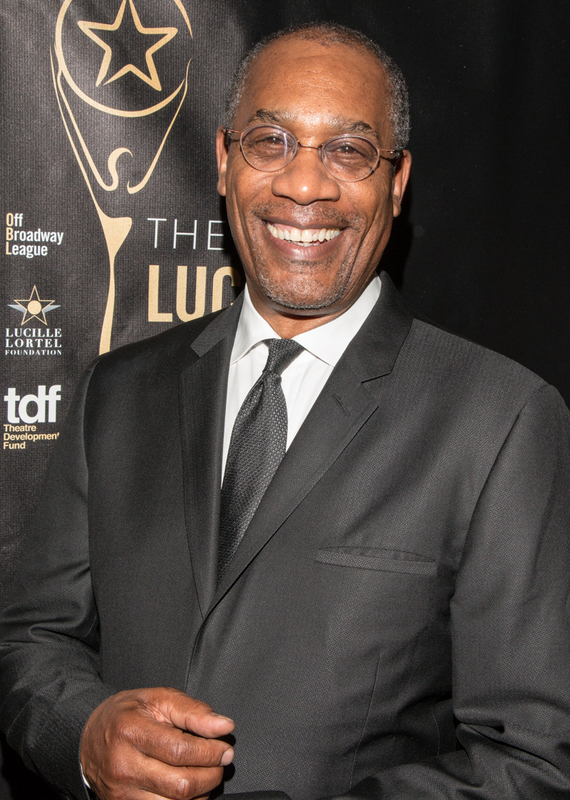 This year's host was Taran Killam and this year'ss lifetime achievement honoree was William Ivey Long with the Sidewalk Inductee honoring going to Lynn Nottage. 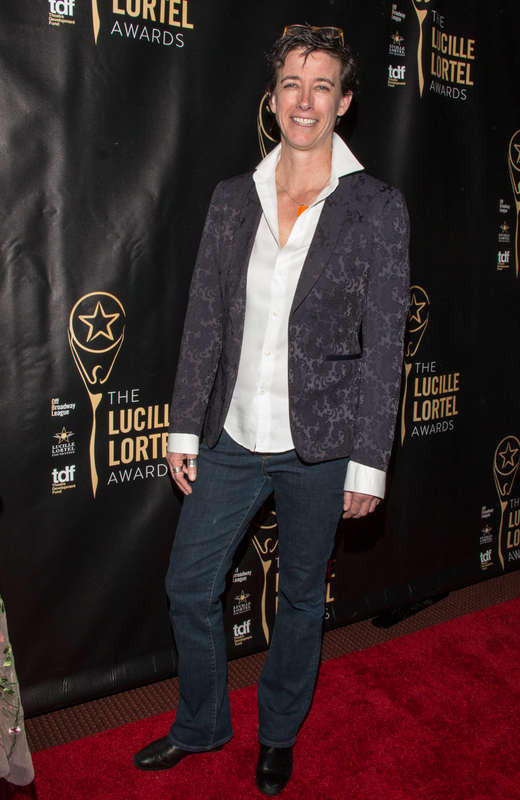 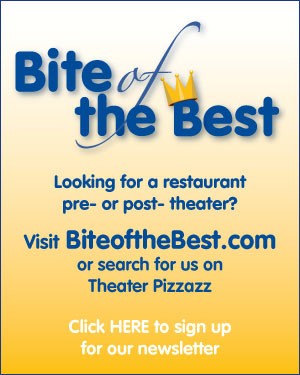 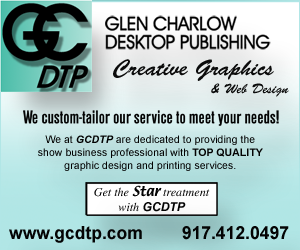 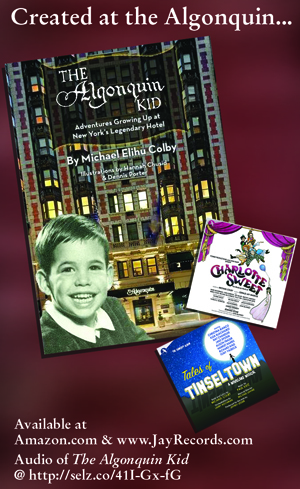 Theater Pizzazz's JK Clarke was on hand to capture the red carpet arrivals of such notables as Sutton Foster, Matthew Perry, Joe Morton, Cobie Smulders, Judith Light, Laura Osnes, Ben Platt, George Takei, Andy Karl, Phillipa Soo, Alex Brightman, Gideon Glick, Lynn Nottage, William Ivey Long, Jayne Houdyshell, Michael Potts, Finn Wittrock, Joe Mantello, Rachel Bay Jones, Michael Emerson, Carrie Preston, Katrina Lenk, Keegan-Michael Key and Kecia Lewis.